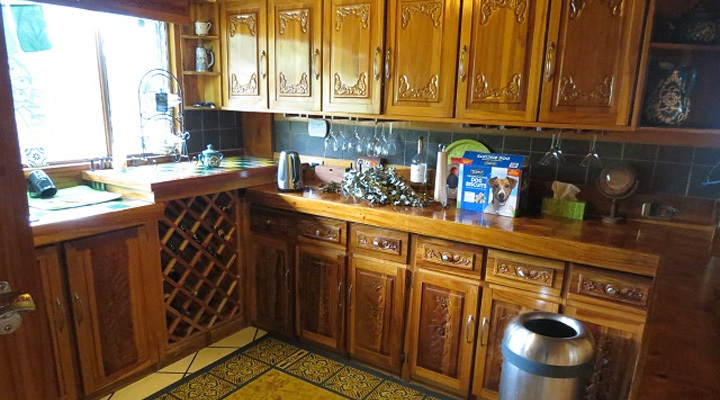 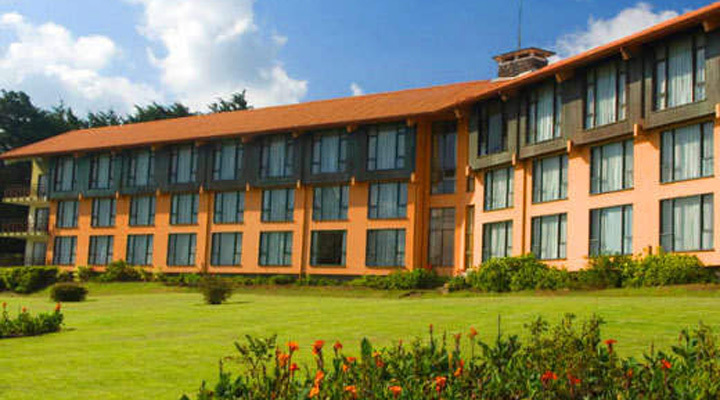 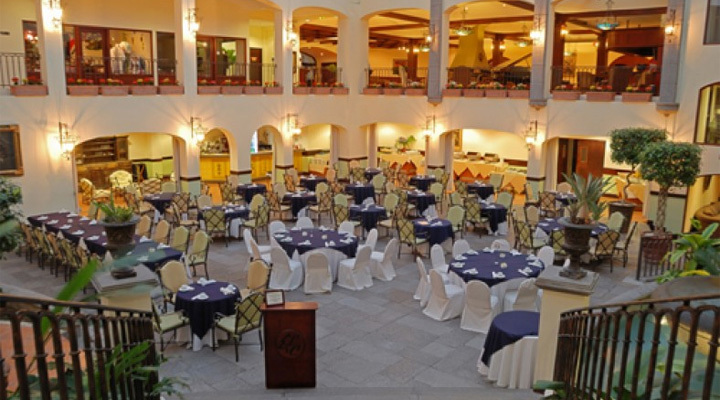 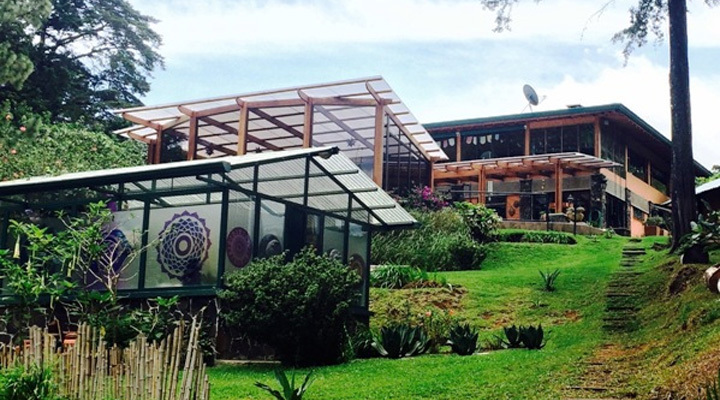 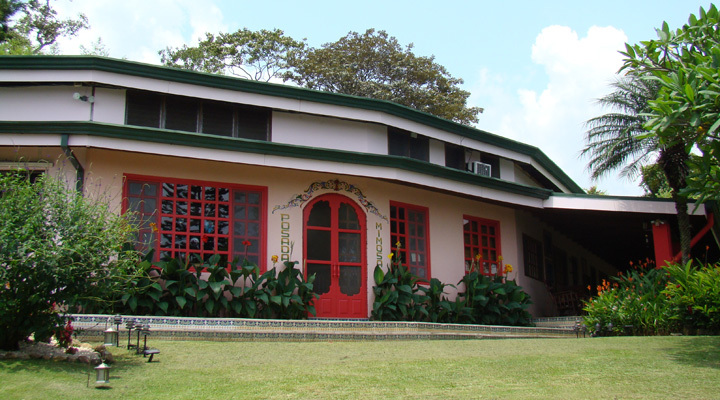 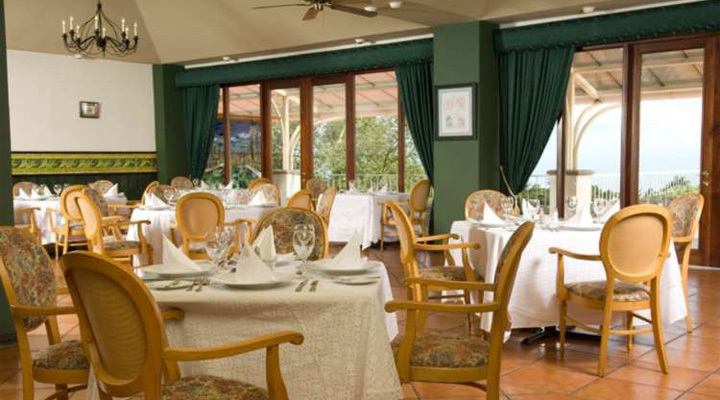 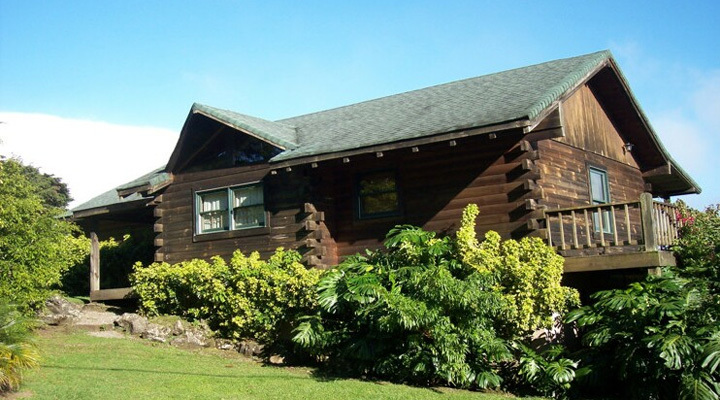 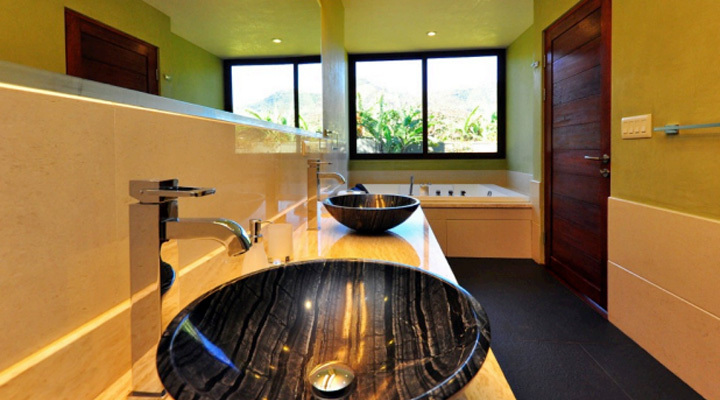 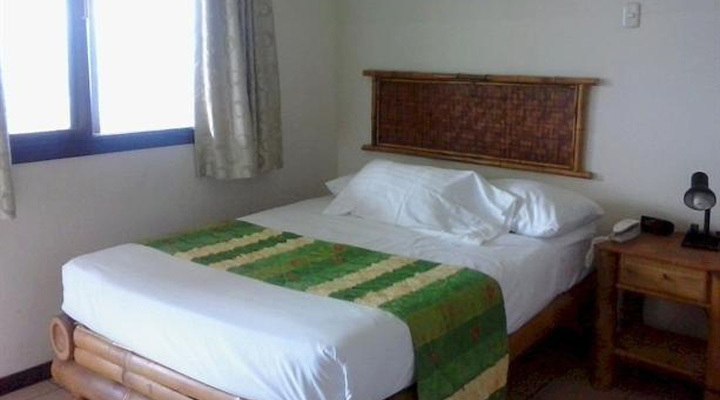 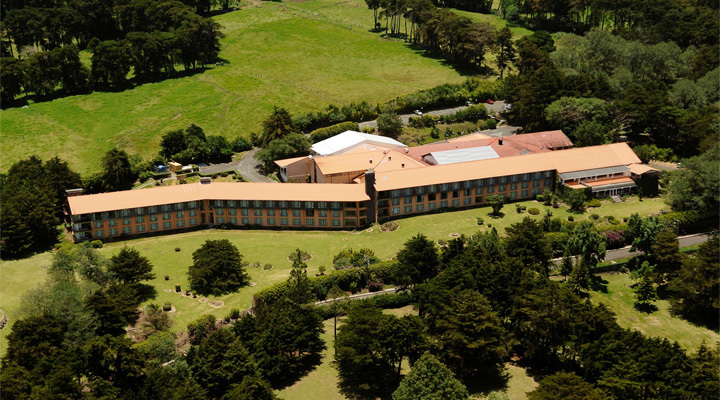 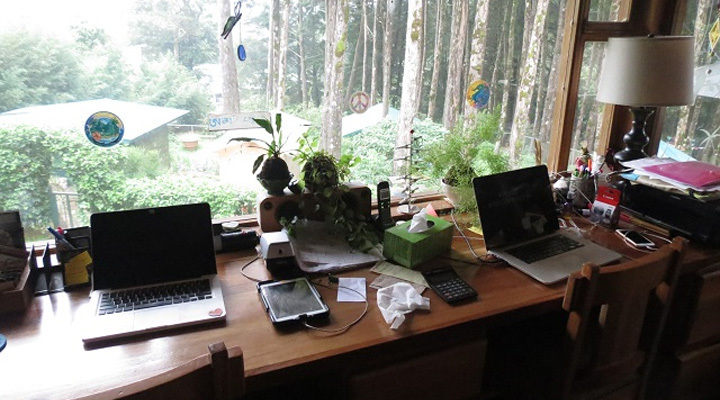 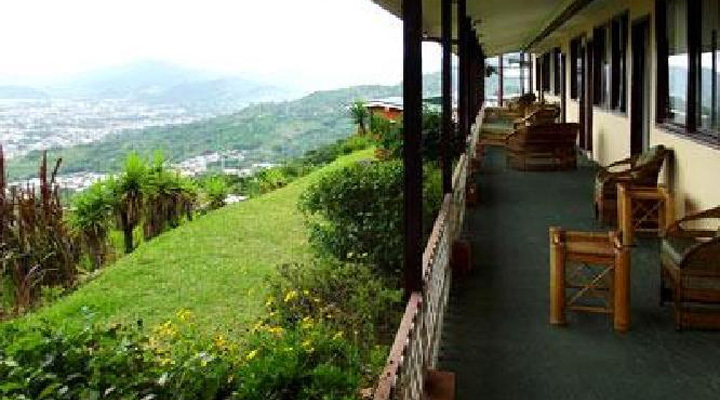 This boutique mountain resort and retreat/conference center has a growing reputation and serves as a complete turnkey operation with well-trained and competent staff. 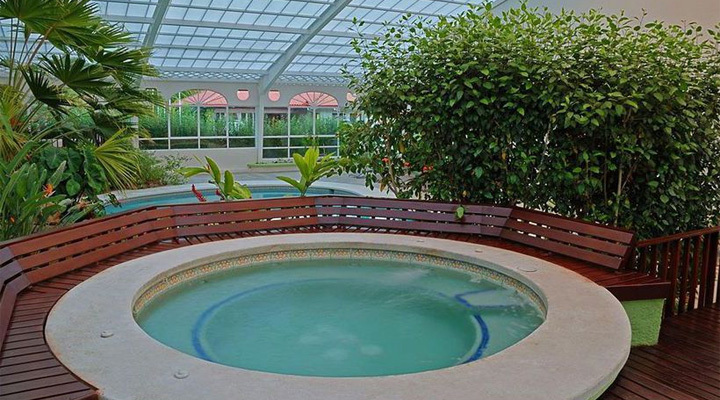 The resort is truly one-of-a-kind. 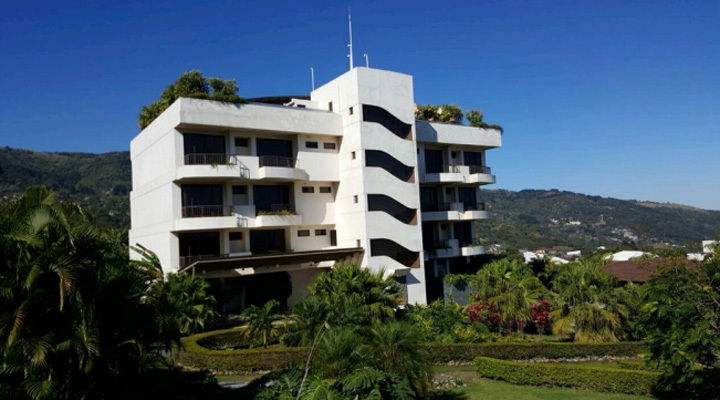 The City of Atenas is known for the best climate in the world and the fact that this resort is located on even a higher elevation offers you the supreme location . 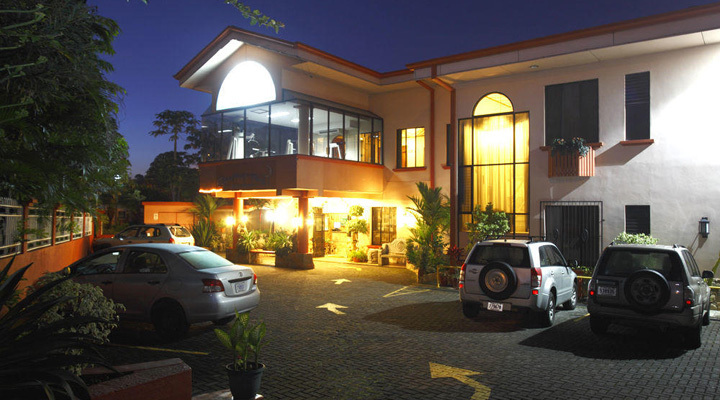 Cariari hotel for sale. 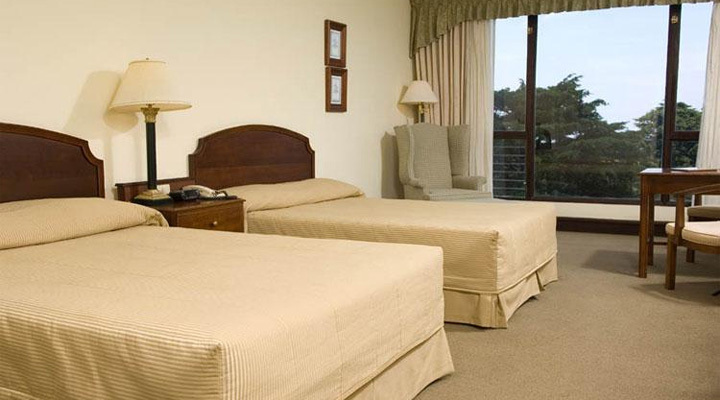 This hotel is well established with good clientele. 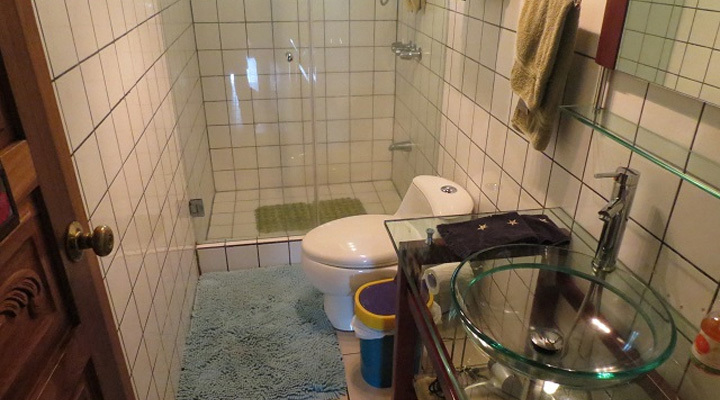 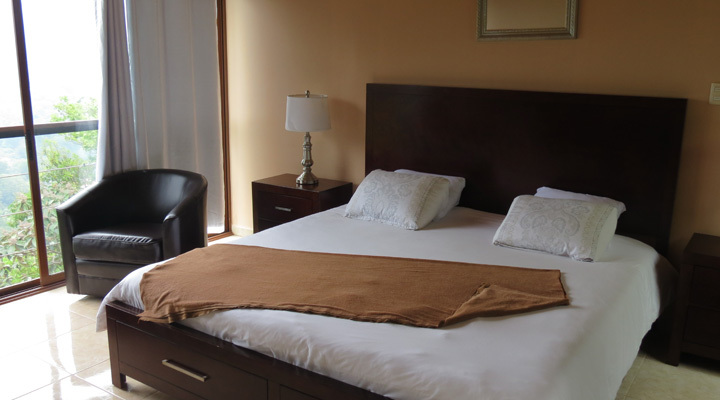 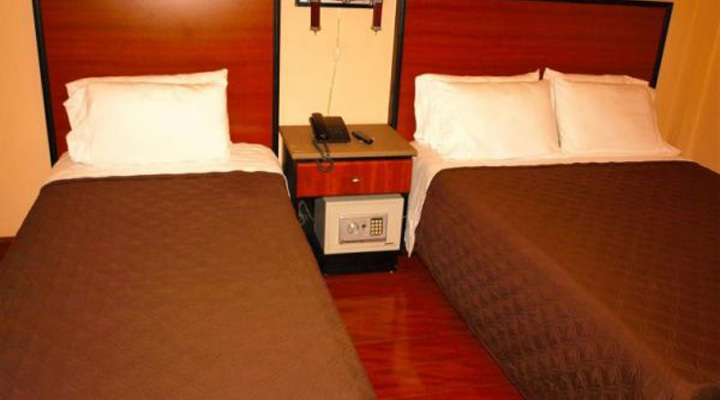 The Travel Advisor gives this hotel a 4.5 star rating (among the best in the area). 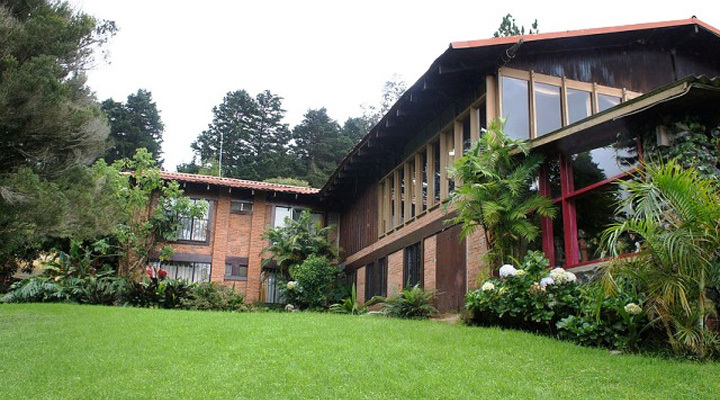 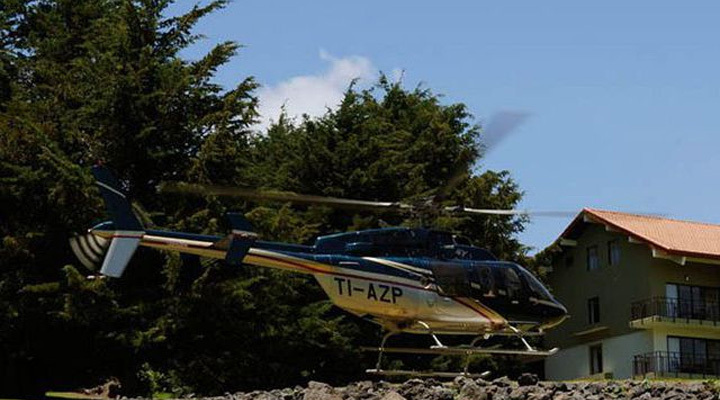 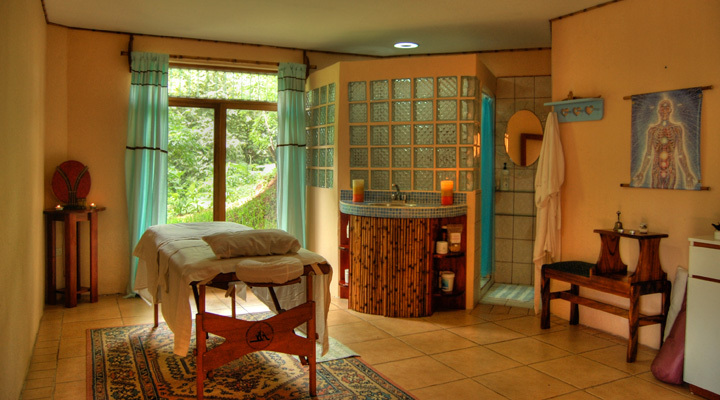 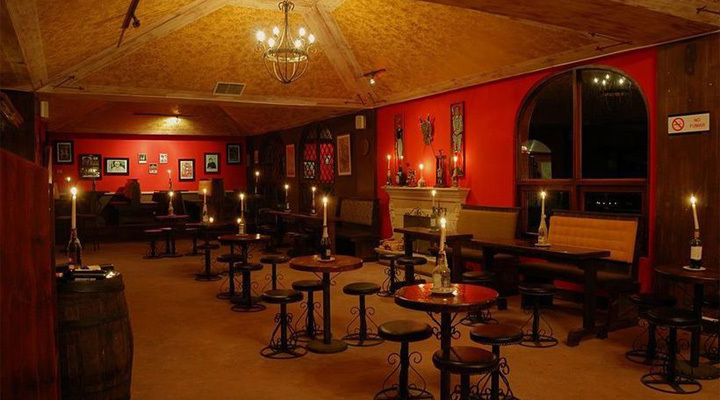 This unique 25 keys mountain hotel has great potential to convert in a Spa destination or an upscale mountain resort with possible thermal water access. 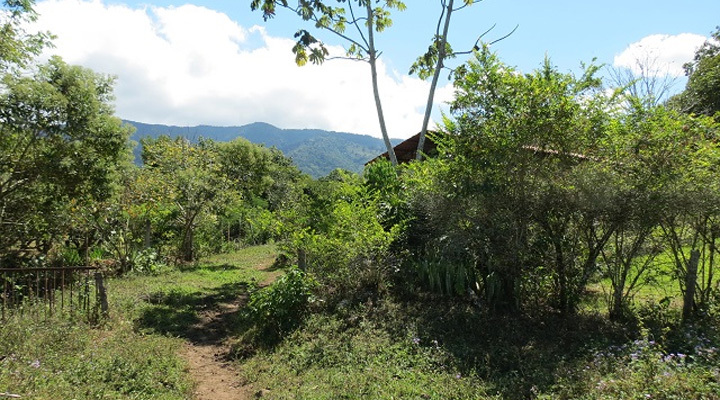 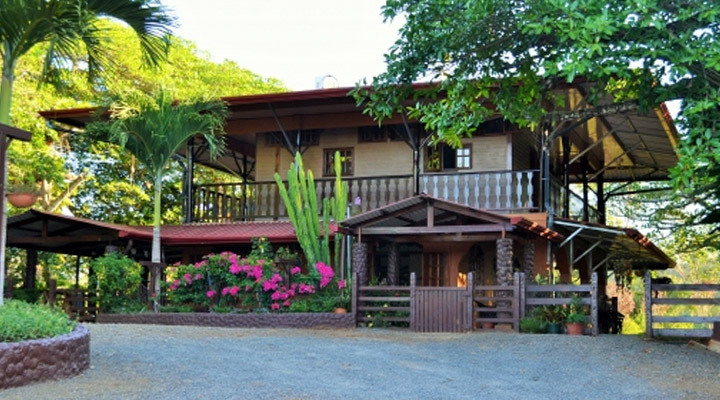 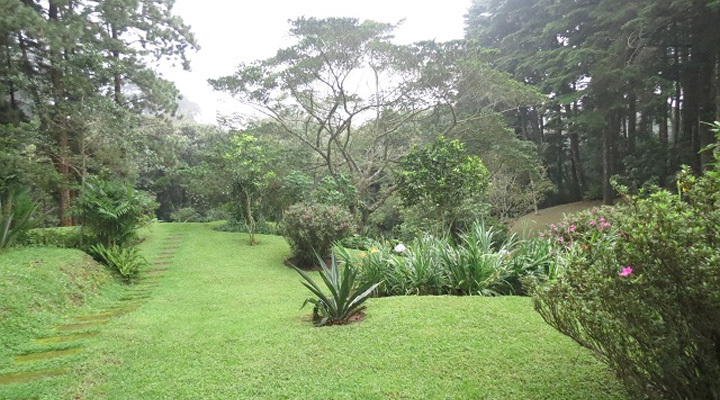 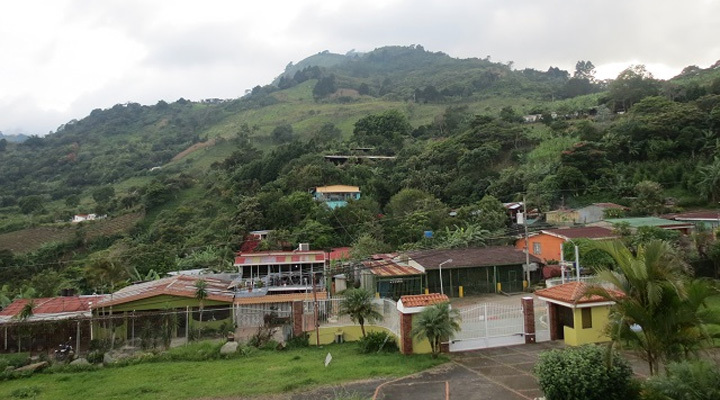 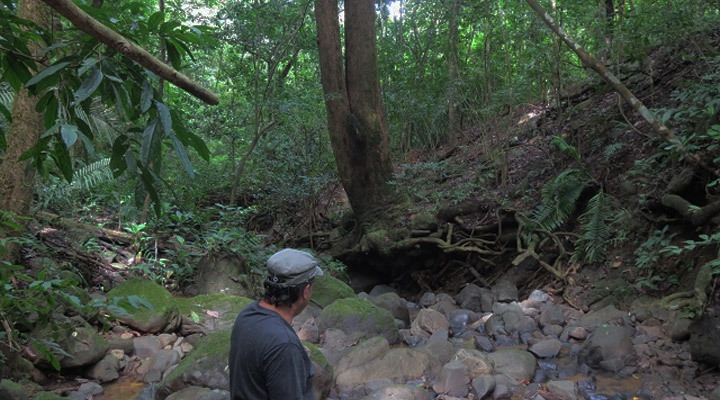 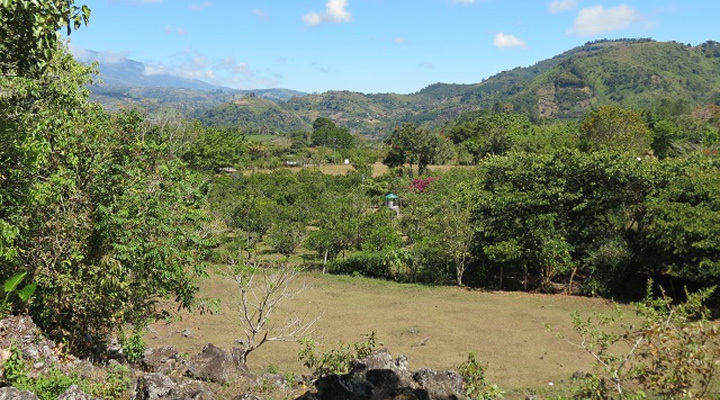 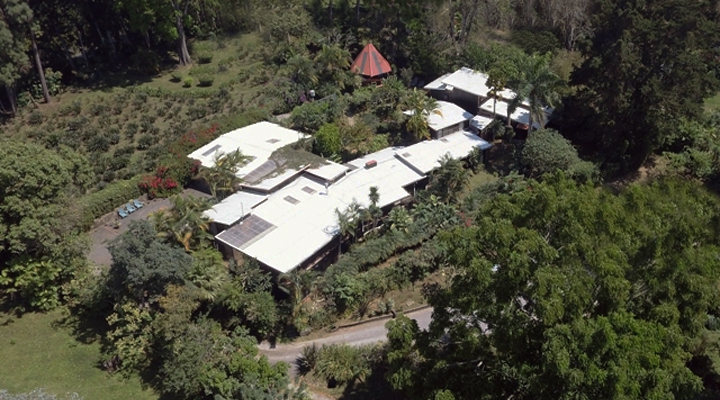 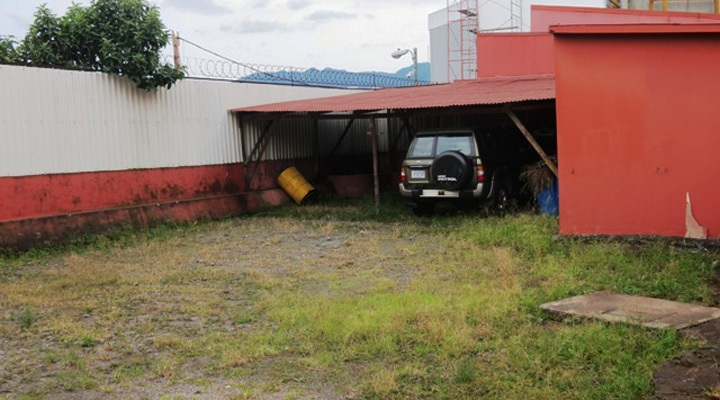 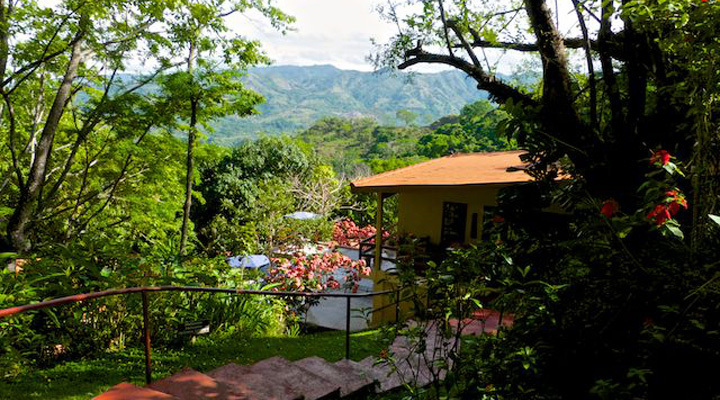 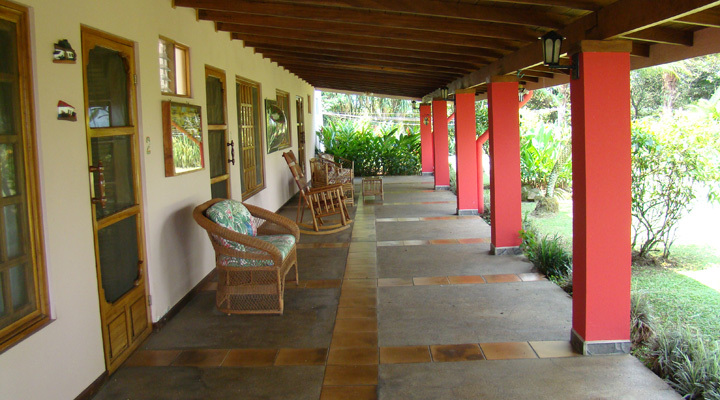 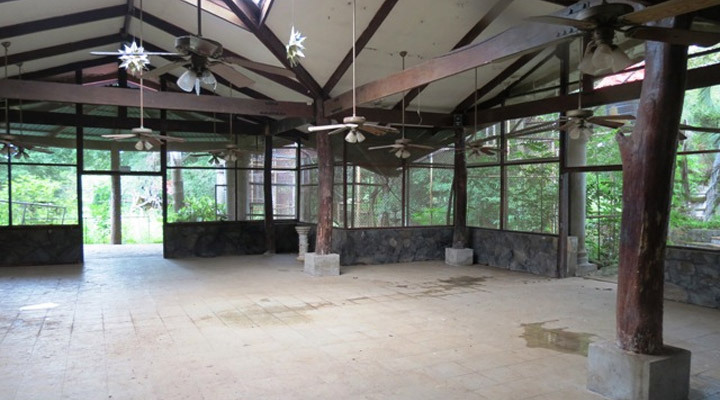 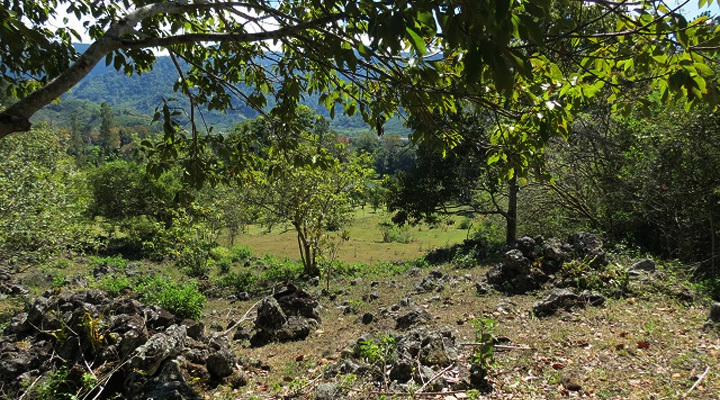 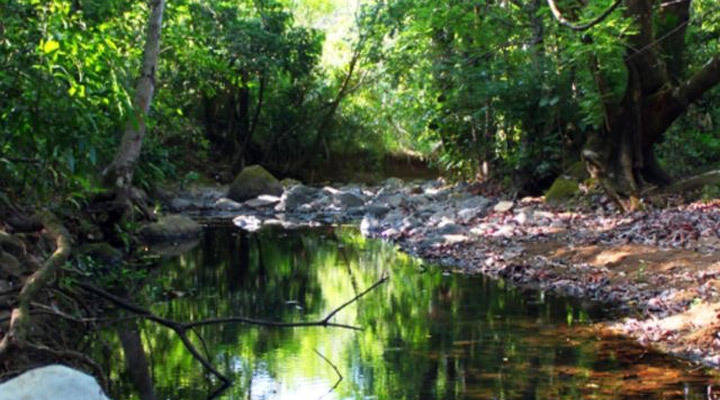 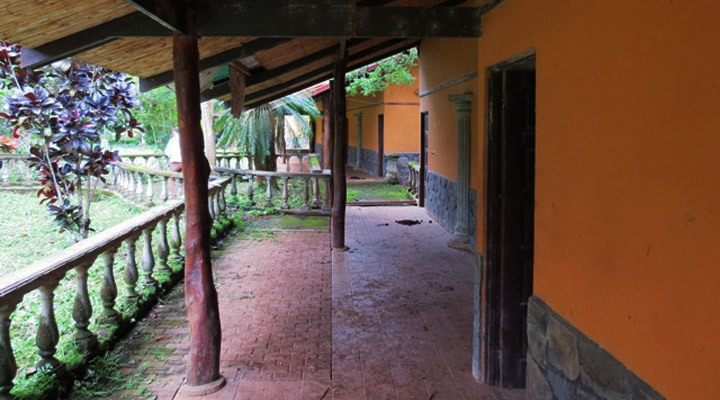 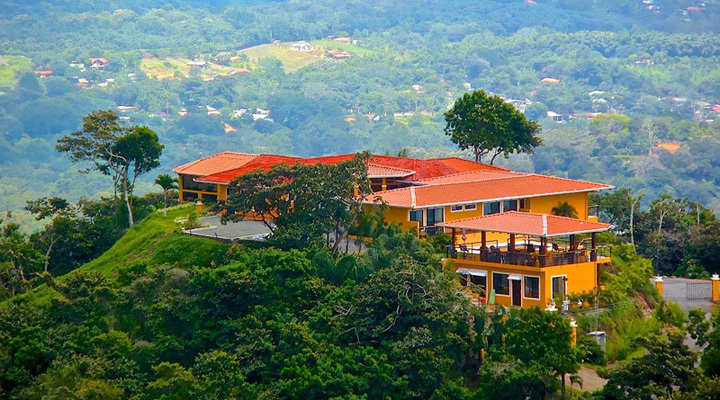 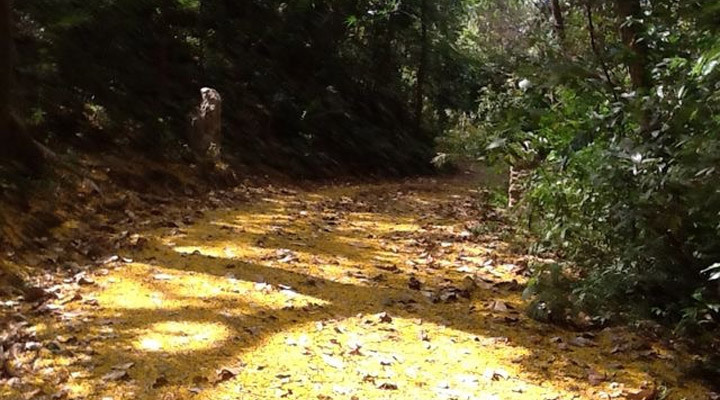 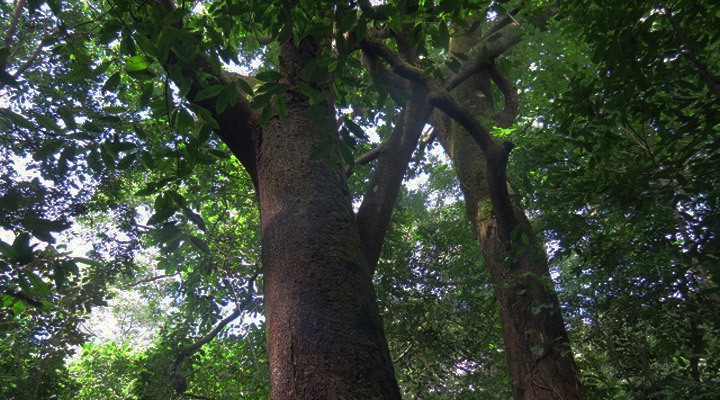 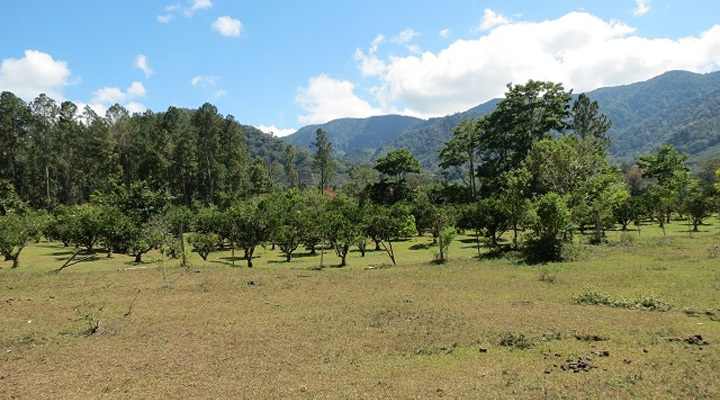 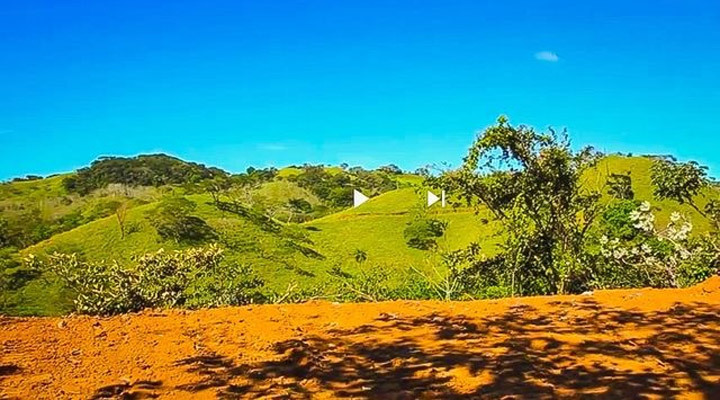 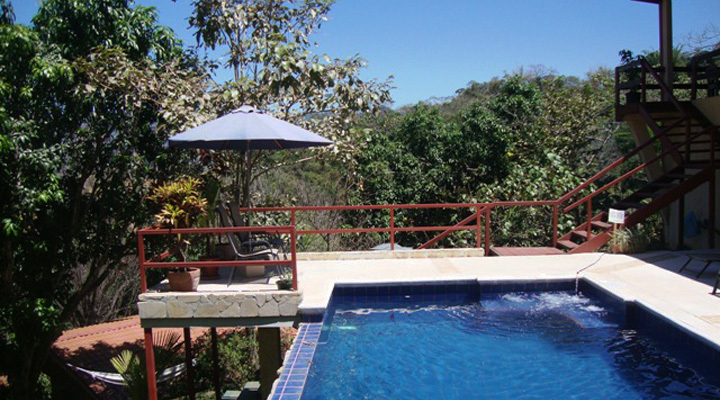 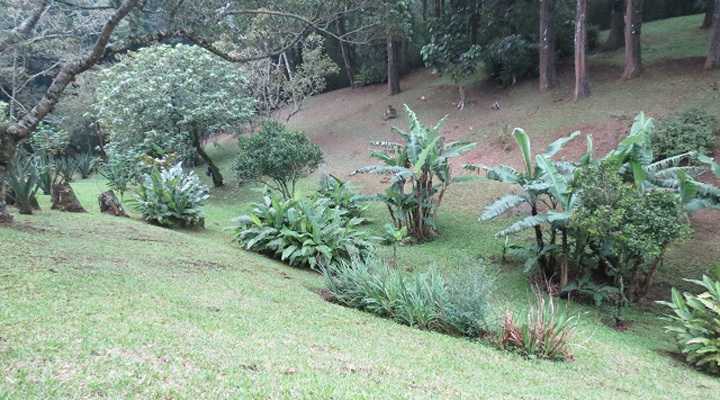 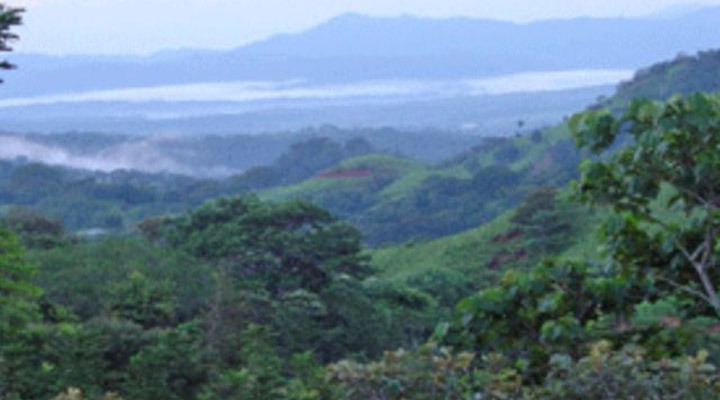 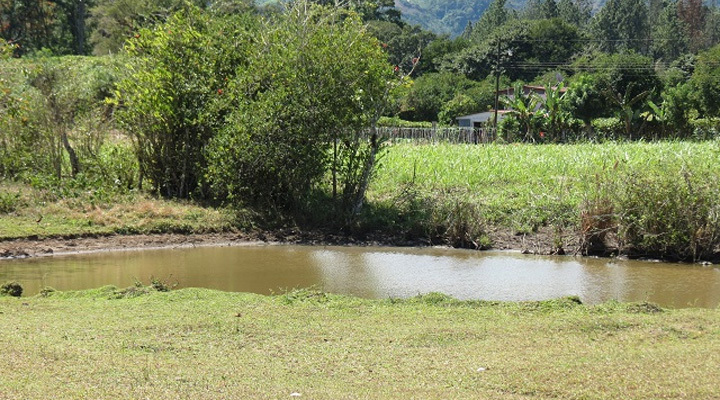 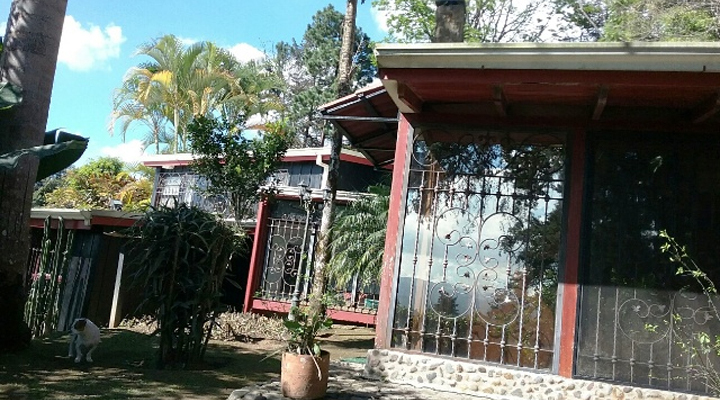 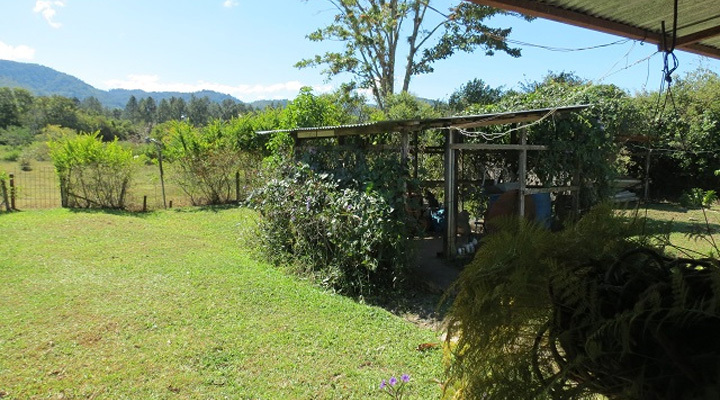 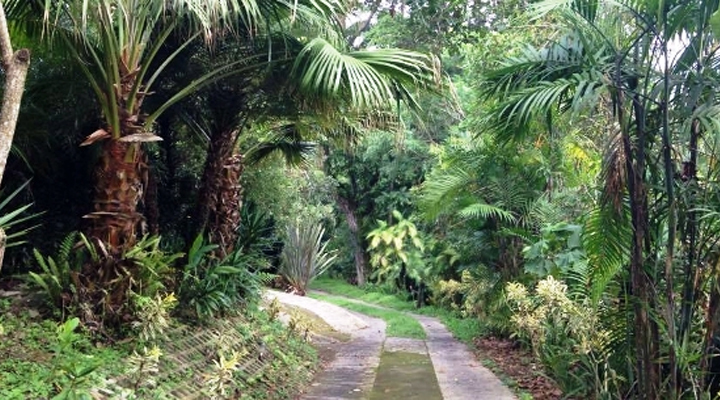 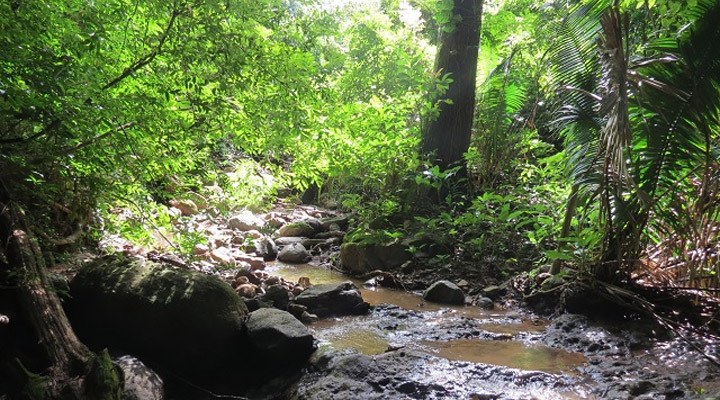 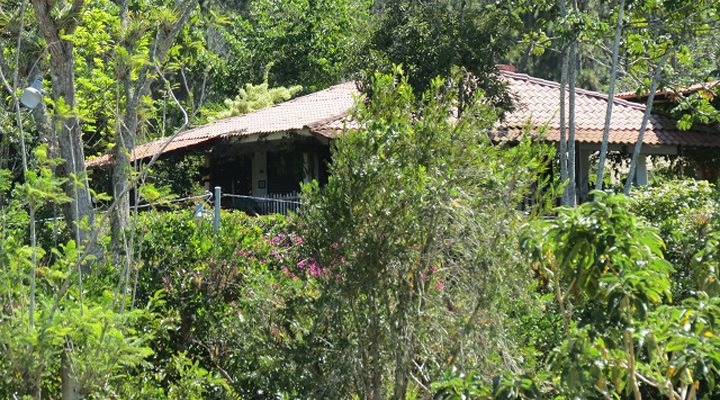 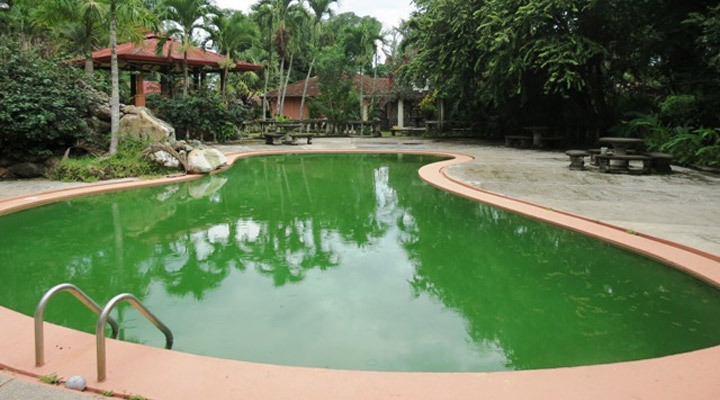 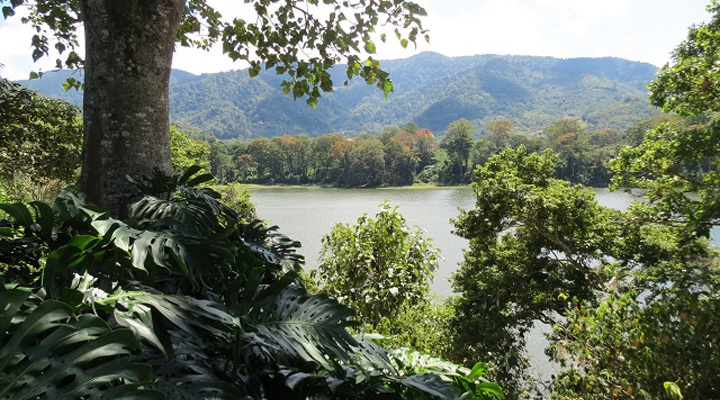 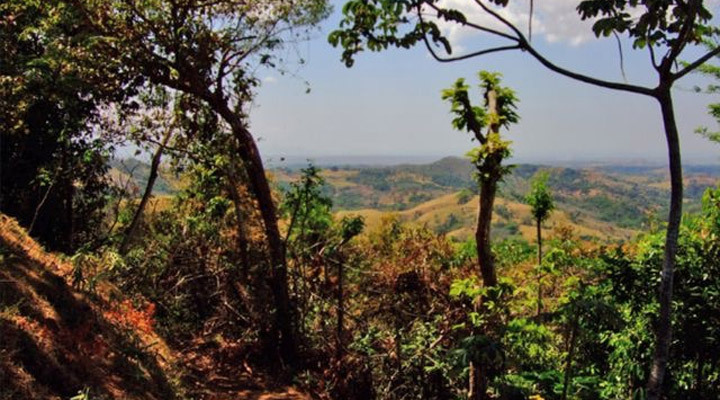 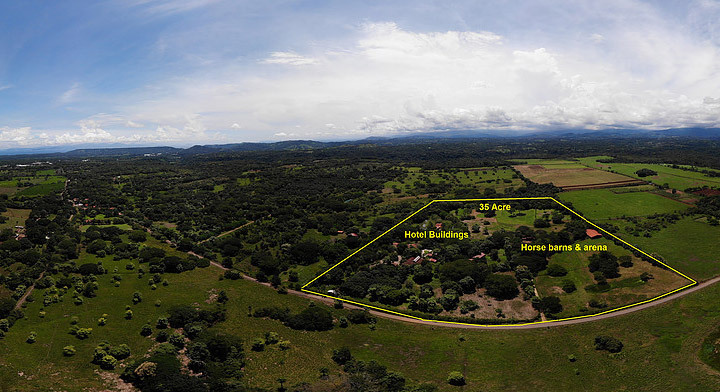 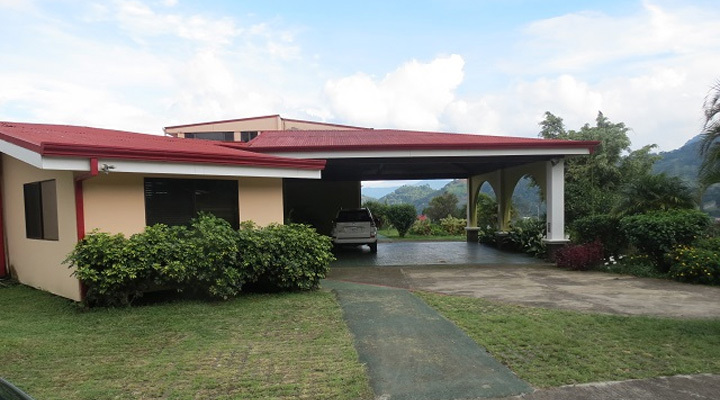 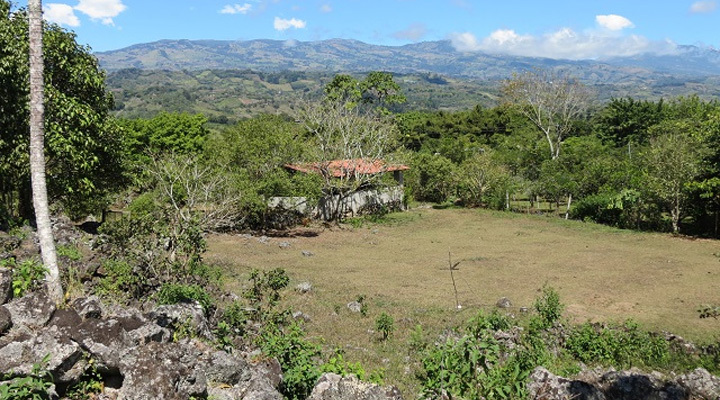 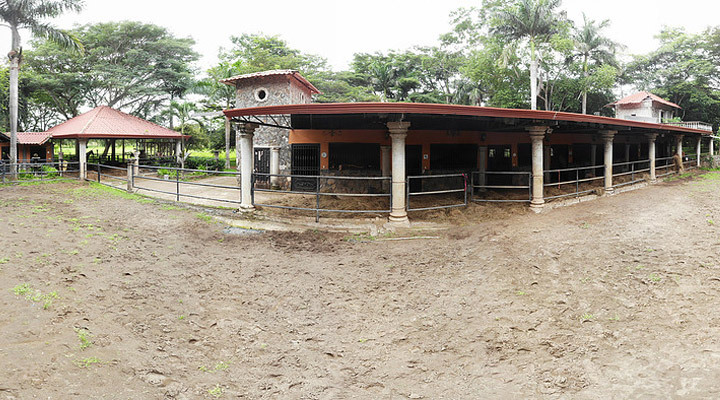 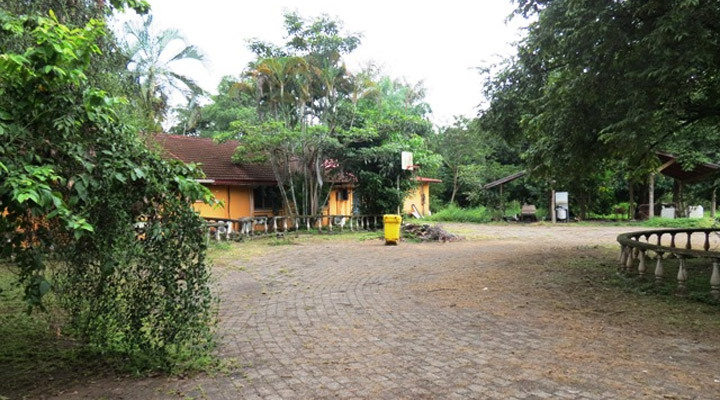 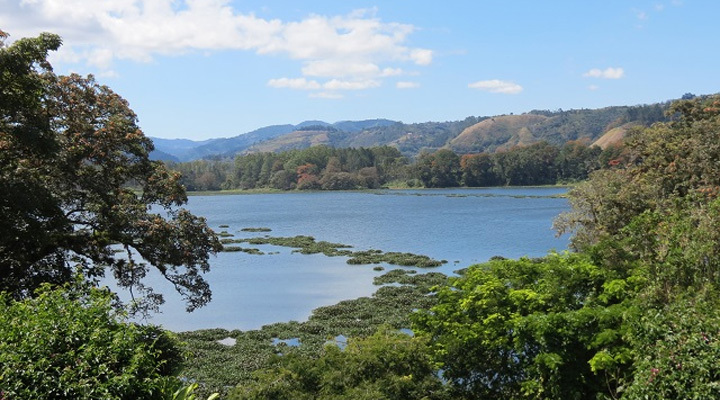 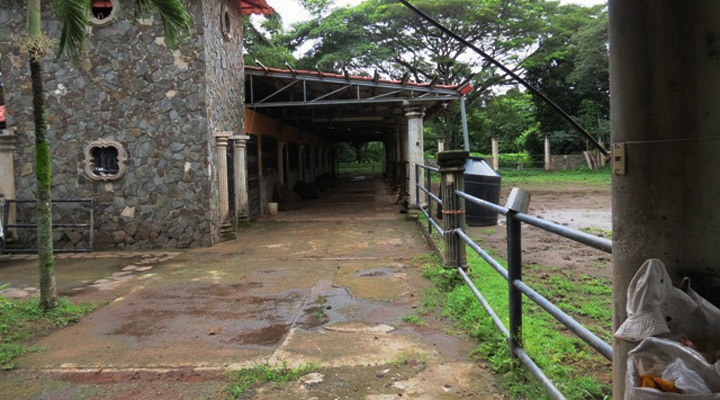 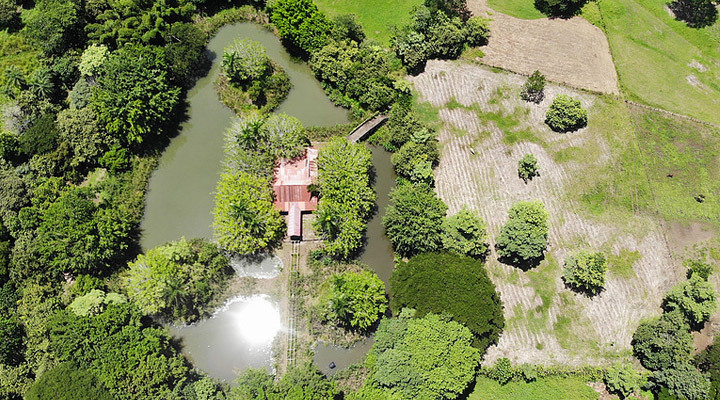 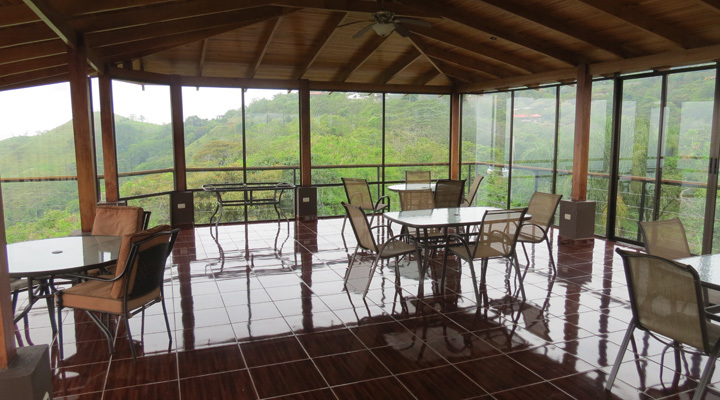 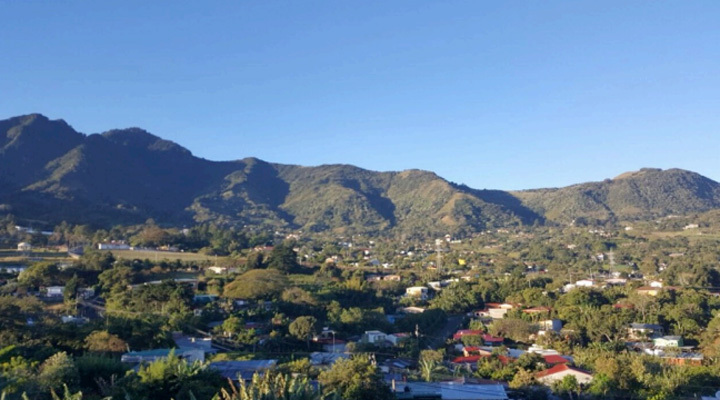 Unique investment opportunity in Costa Rica 14 Ha acre of prime land plus a Hotel Building located at 5 minutes Route #27 and near the new airport planned in Orotina. 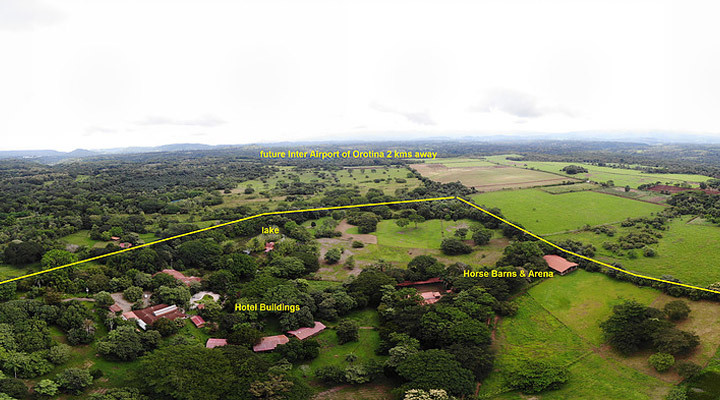 This farm is located 15 Km from san Ramon and 15 Km from Esparza and 35 Km from Orotina where the new international airport will be build. 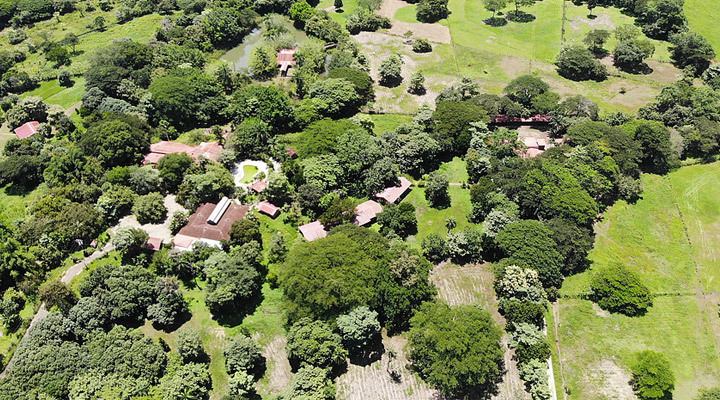 The farm is between 250 meters and 650 meters’ height. 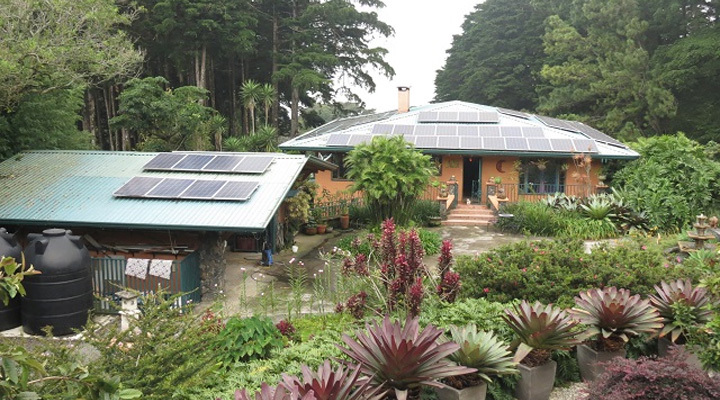 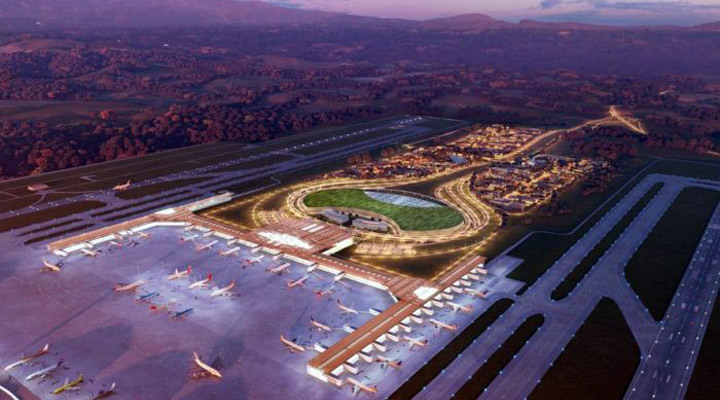 A beautiful sustainable development could be planned for. 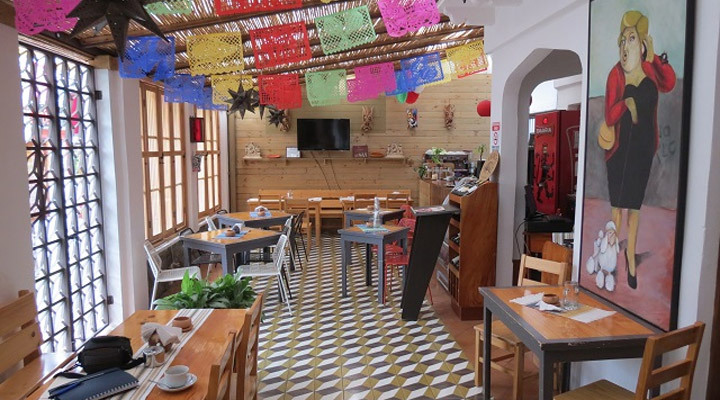 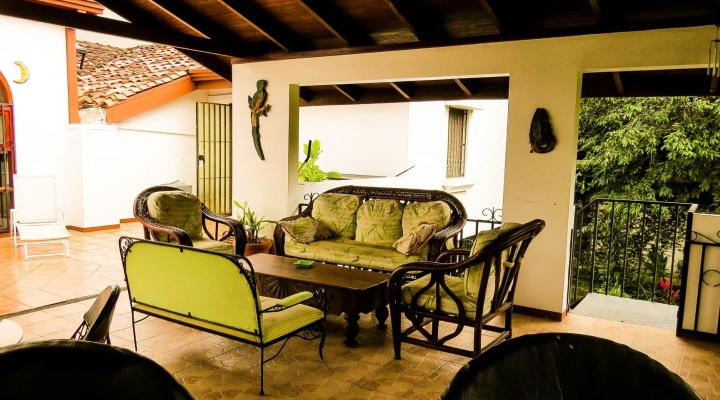 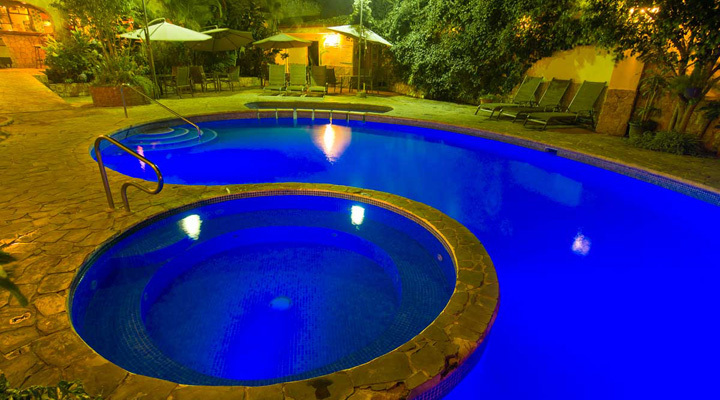 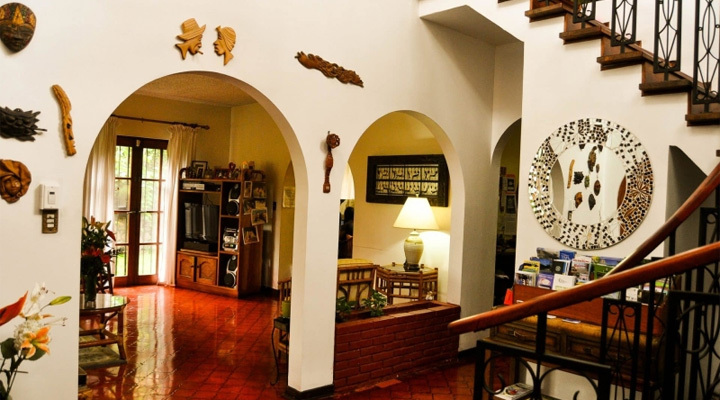 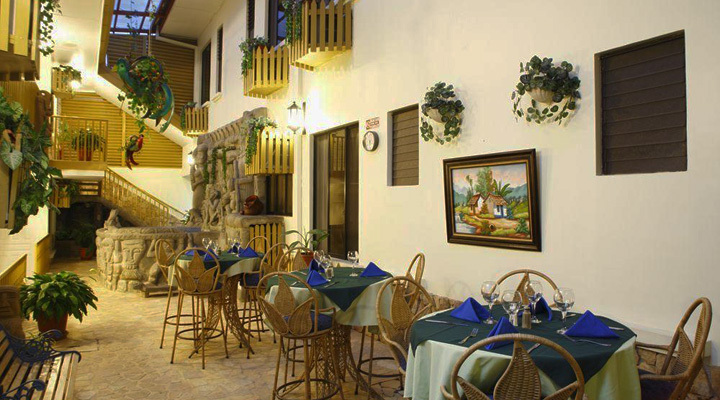 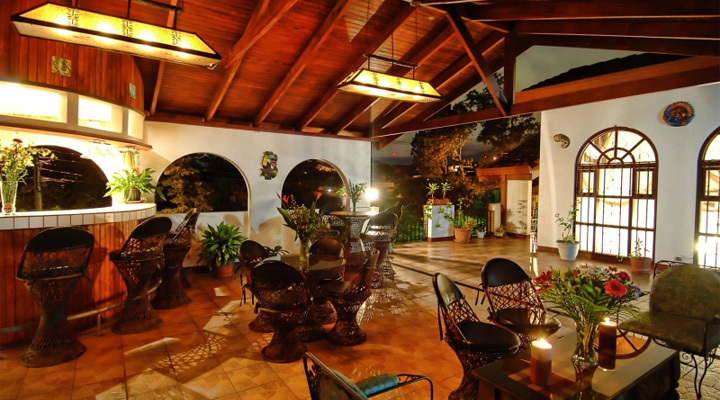 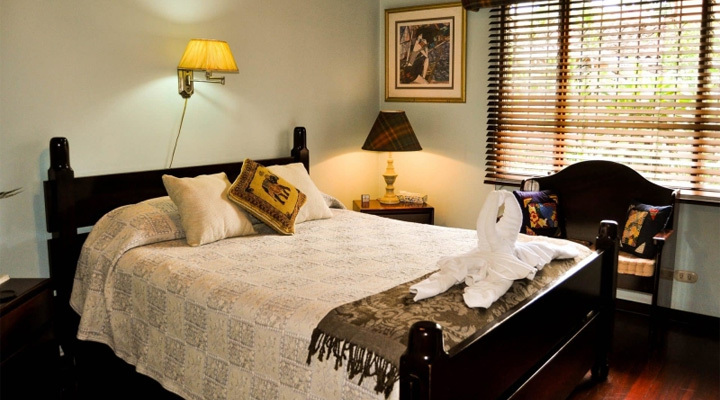 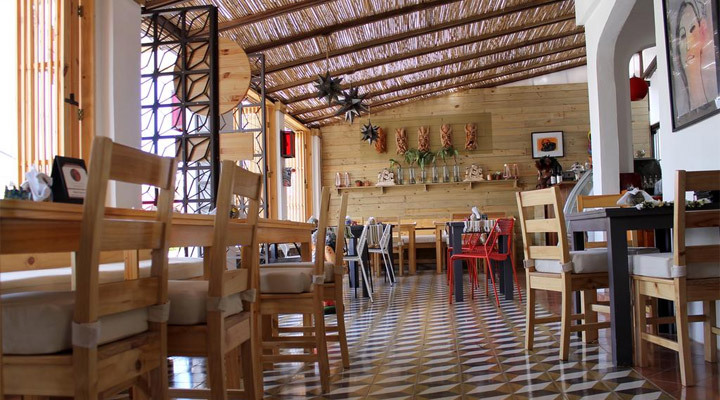 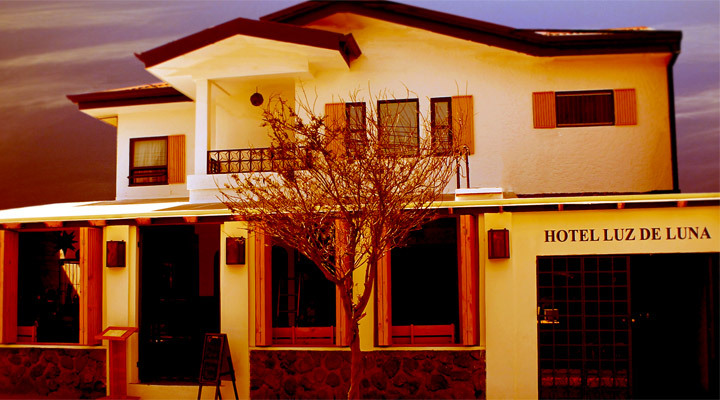 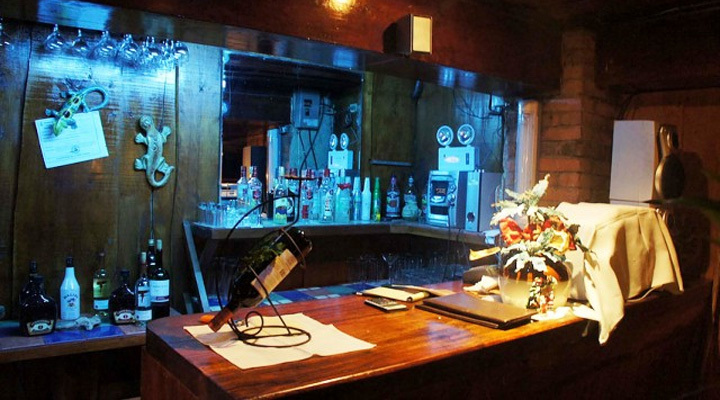 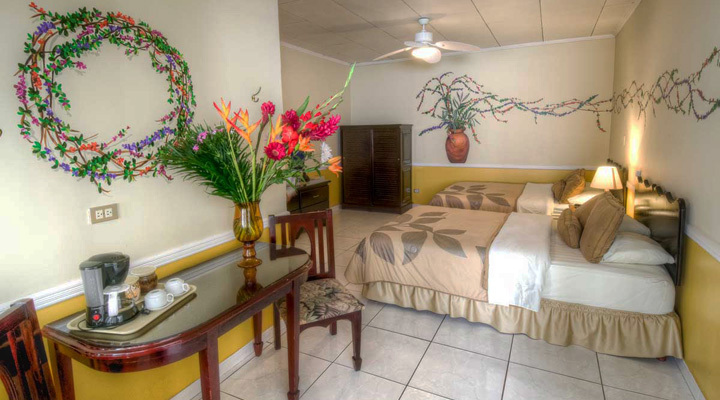 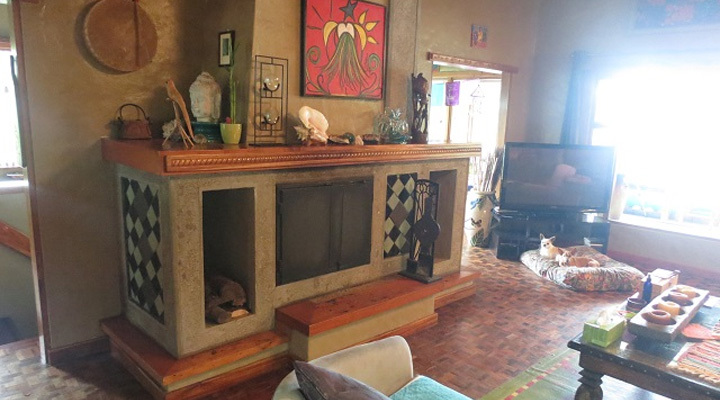 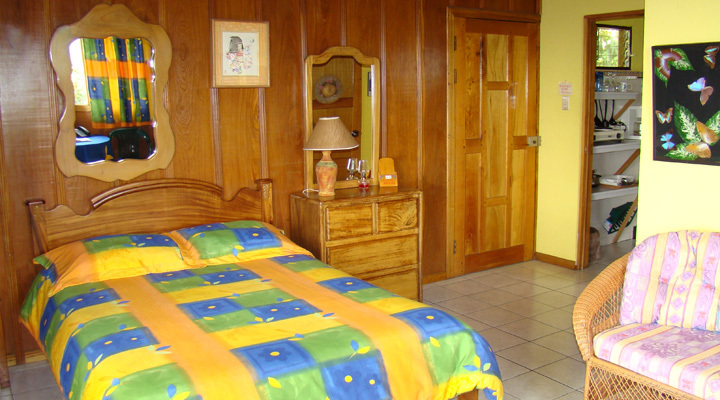 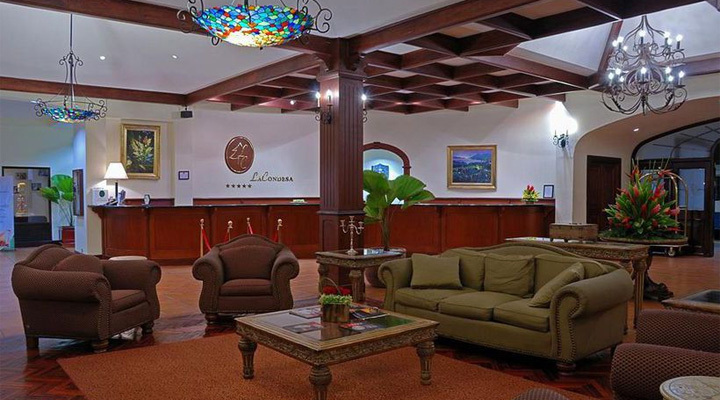 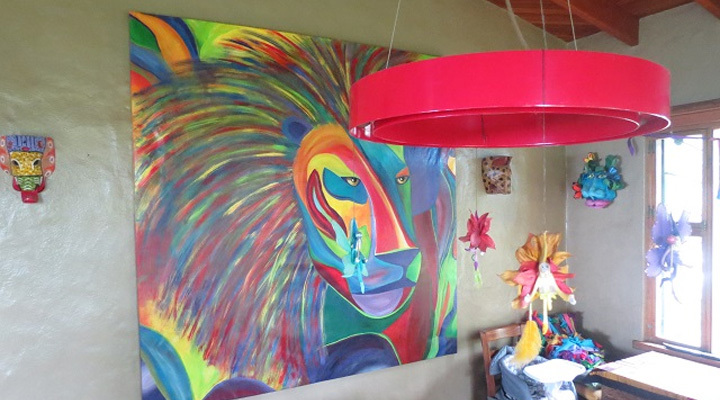 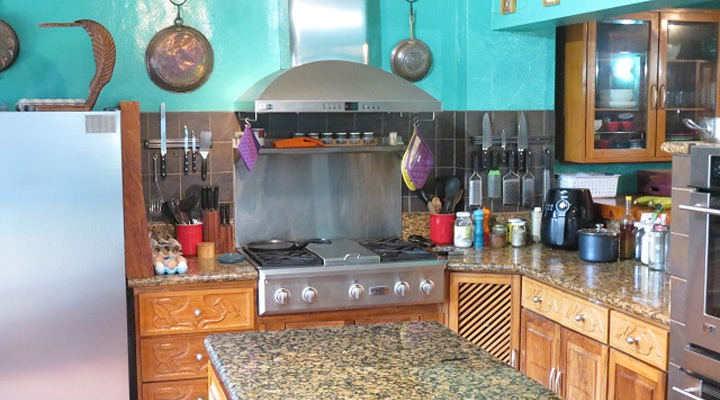 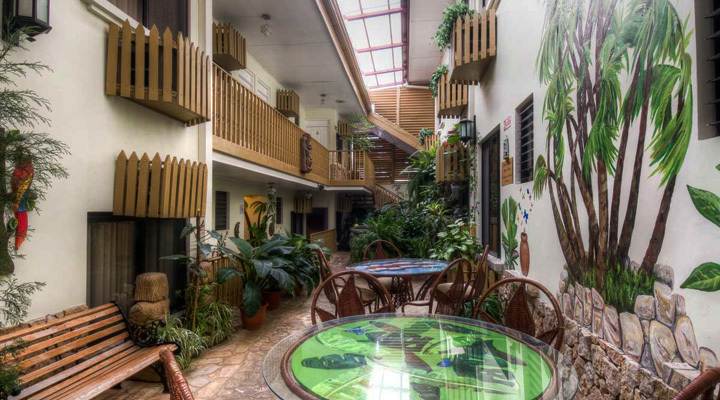 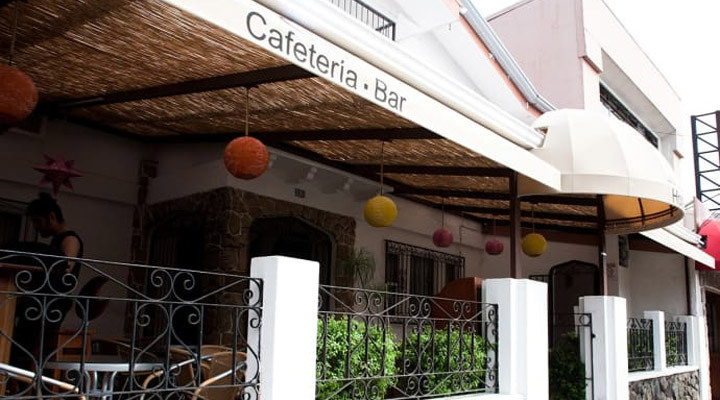 The Hotel Boutique “Luz de Luna” offers a familiar and cozy atmosphere in a 2-story building with first class facilities and was designed as part of a combined small Hotel and restaurant service right in the center of the barrio Escalante. 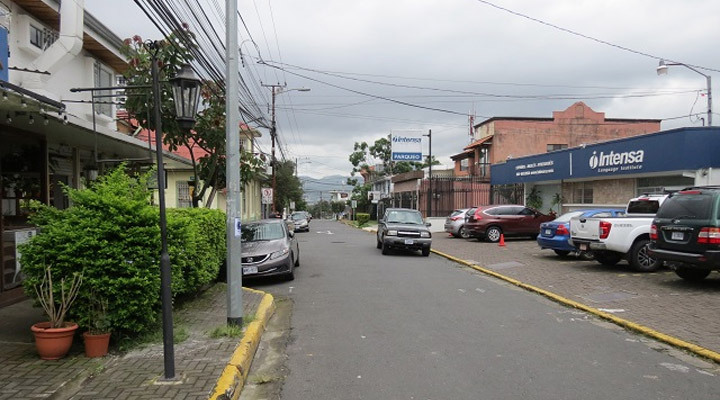 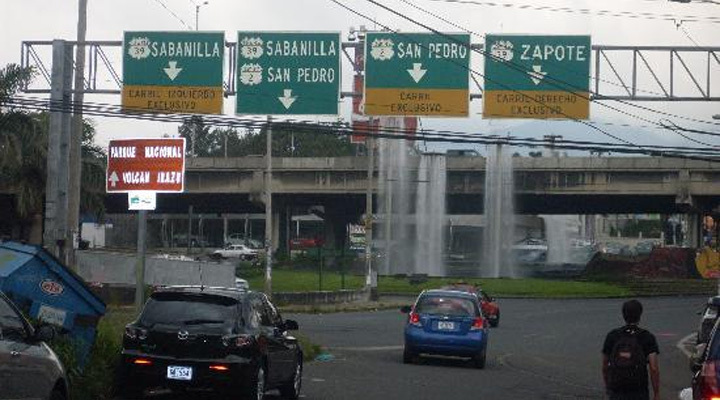 There is a boulevard being planned and developed and then will converted to prime real estate of one of the most commercial areas of San Jose and Barrio Escalante. 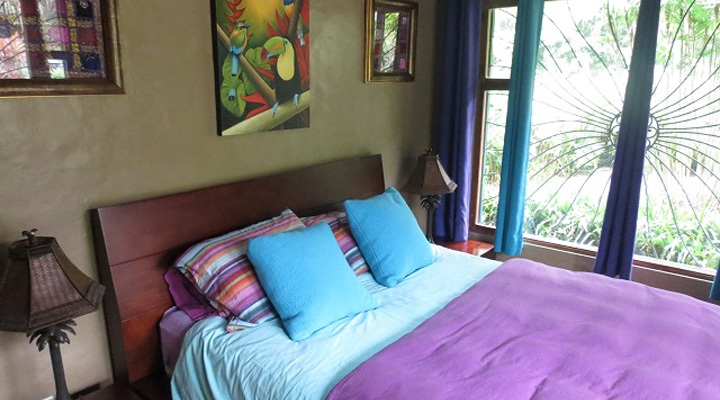 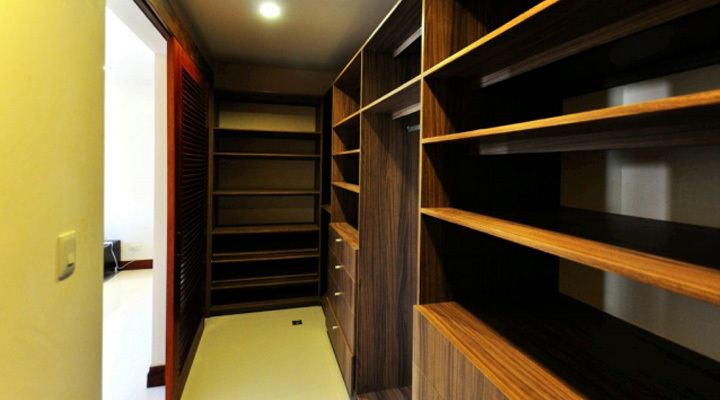 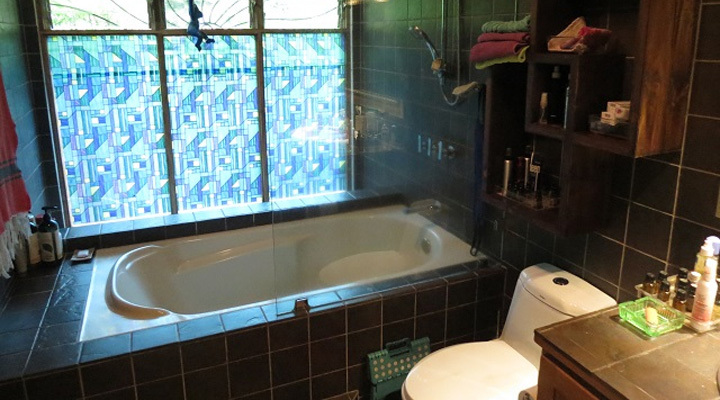 14 comfortable rooms and 5 rooms in a private house on the side. 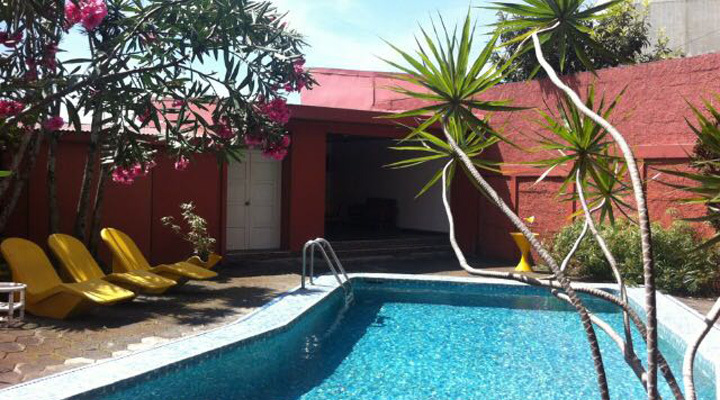 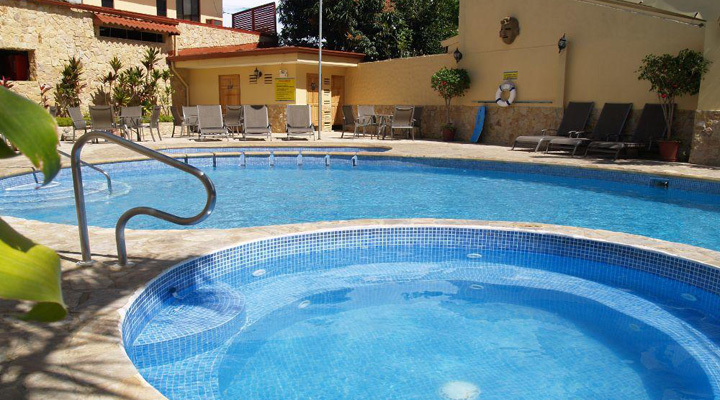 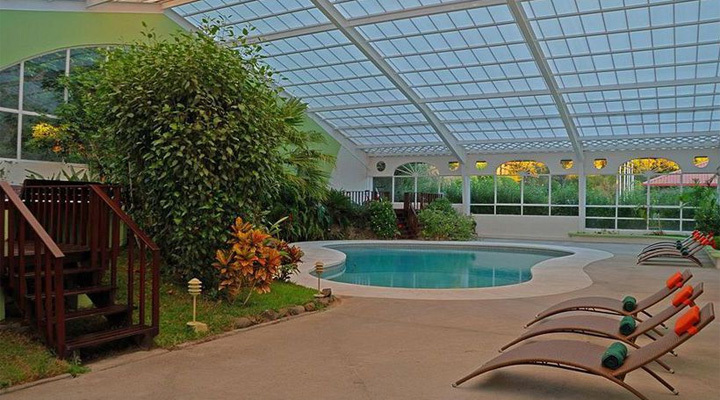 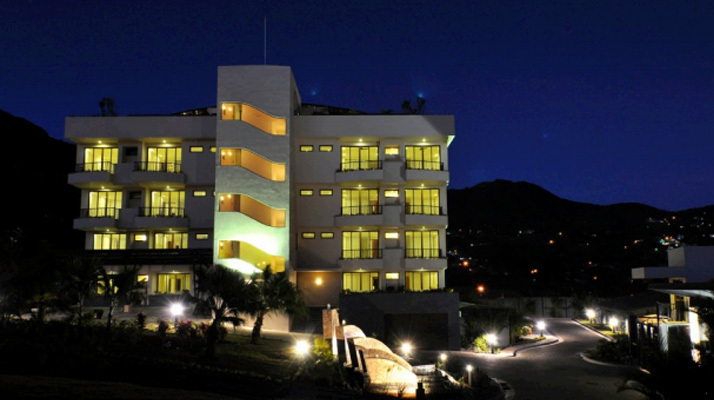 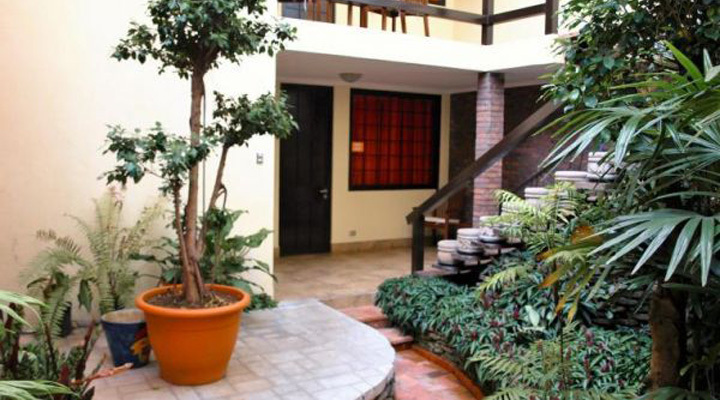 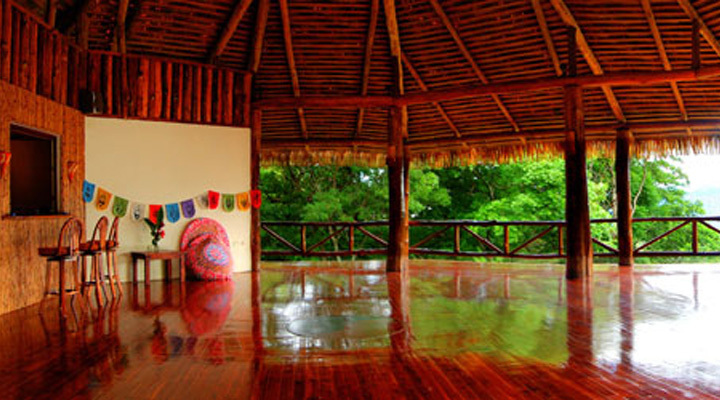 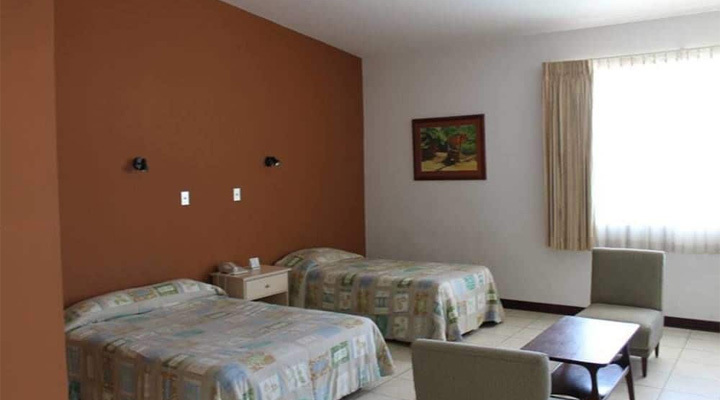 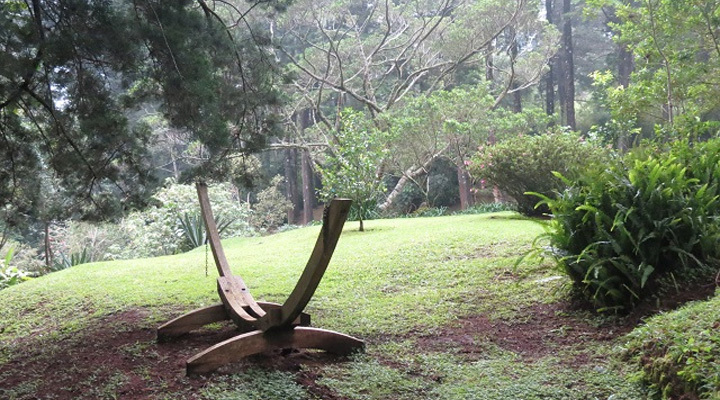 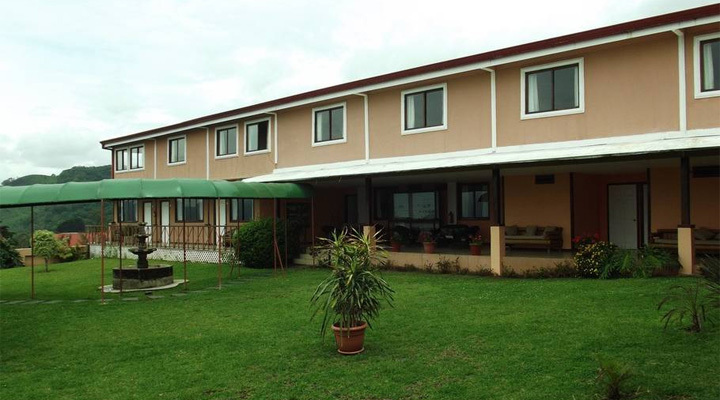 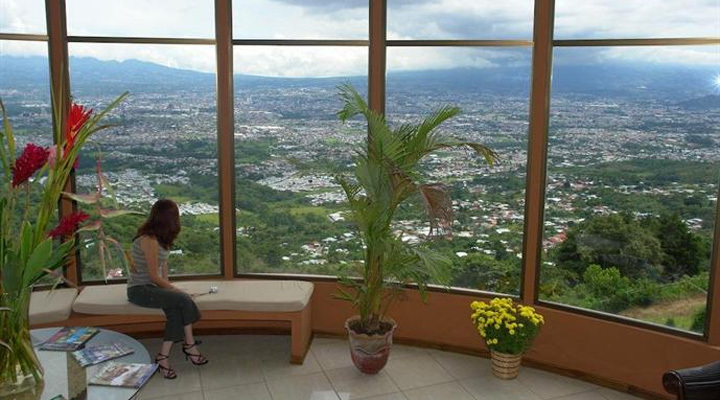 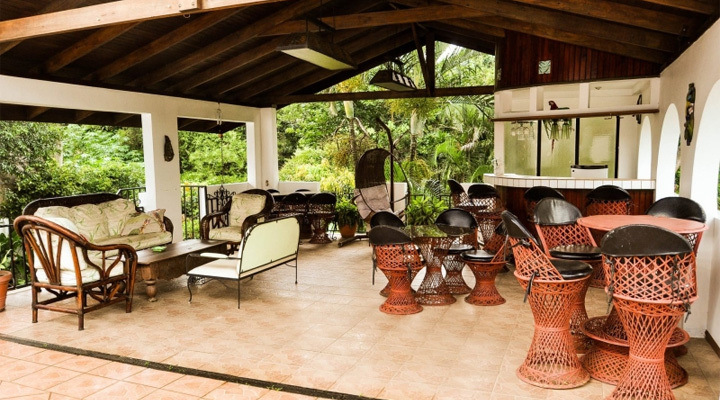 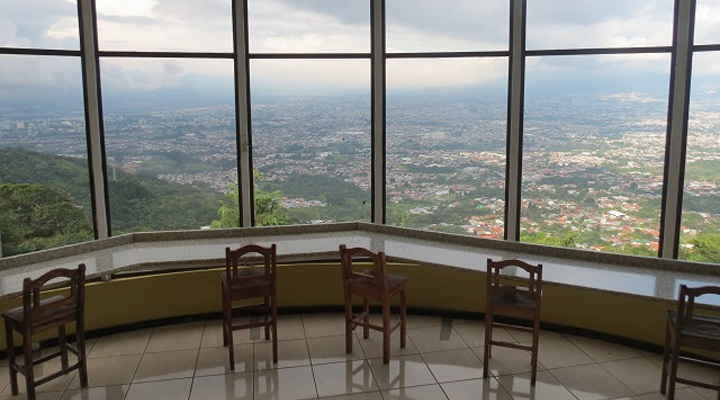 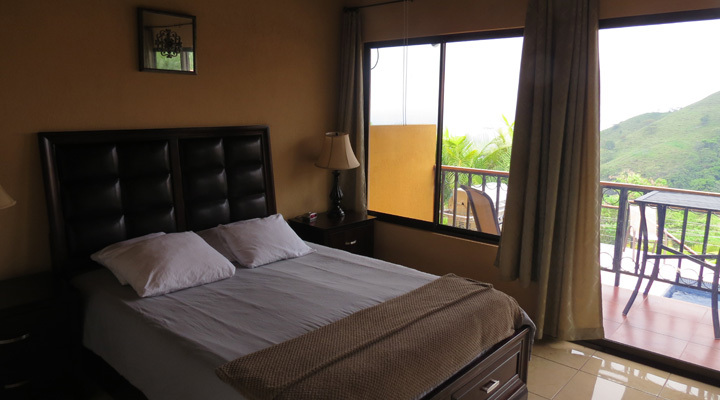 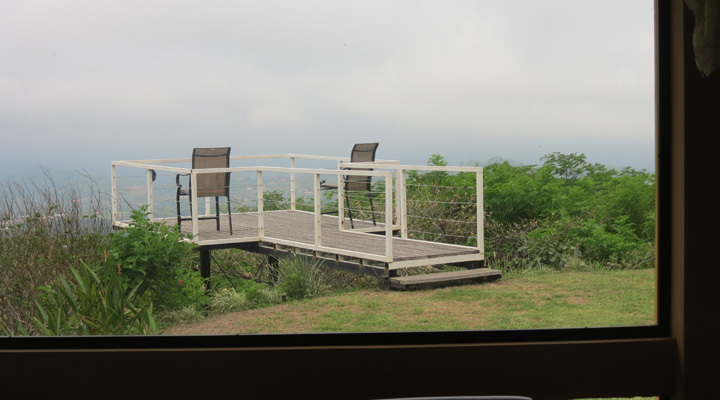 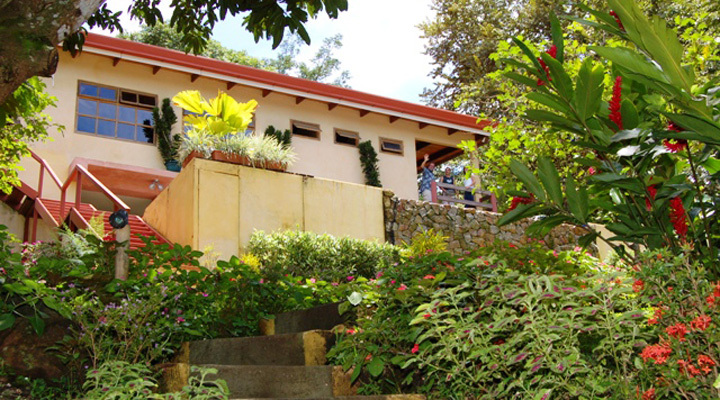 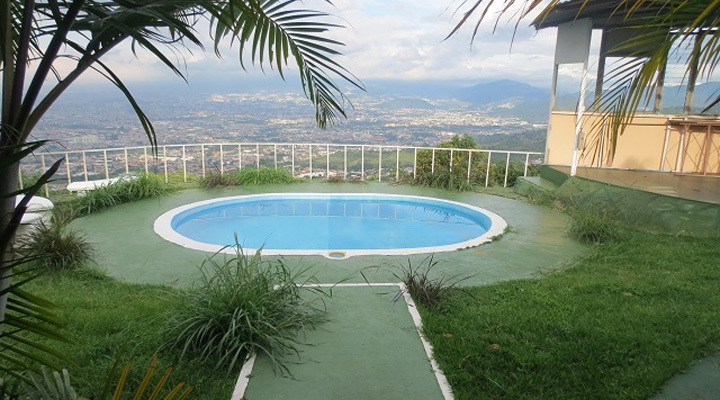 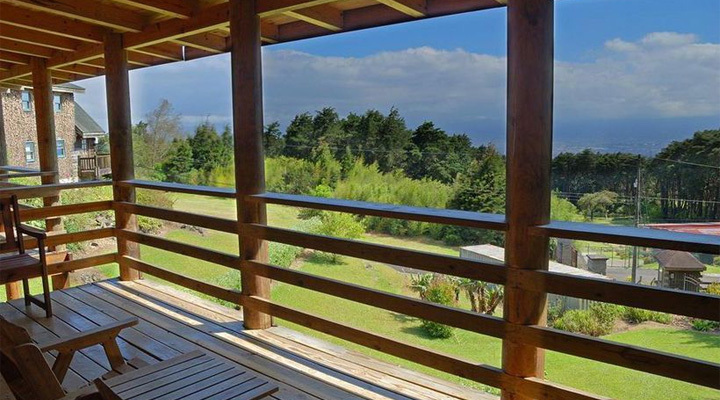 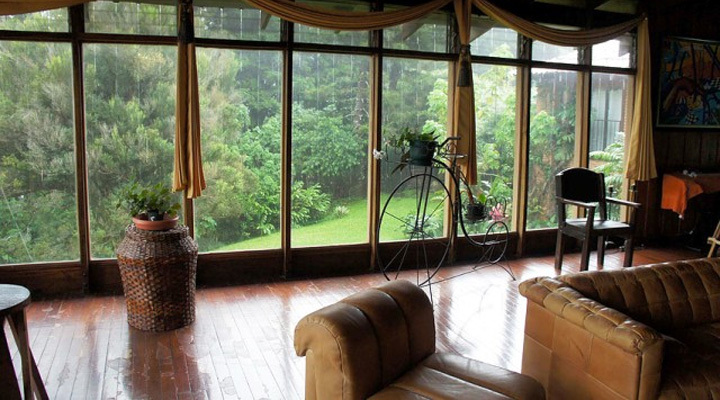 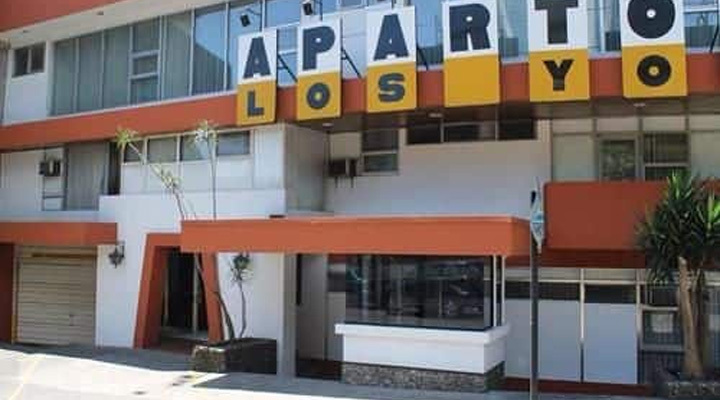 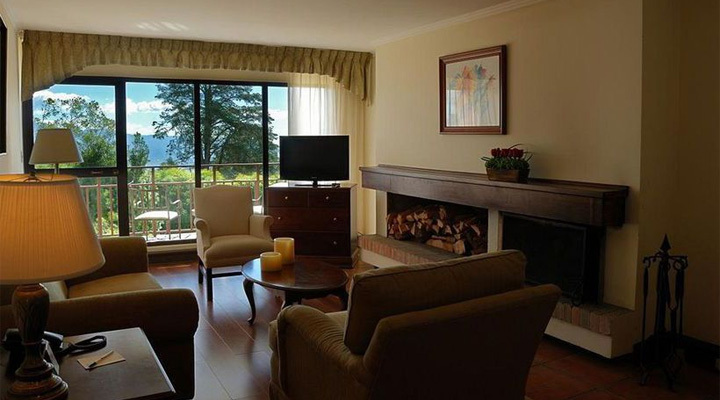 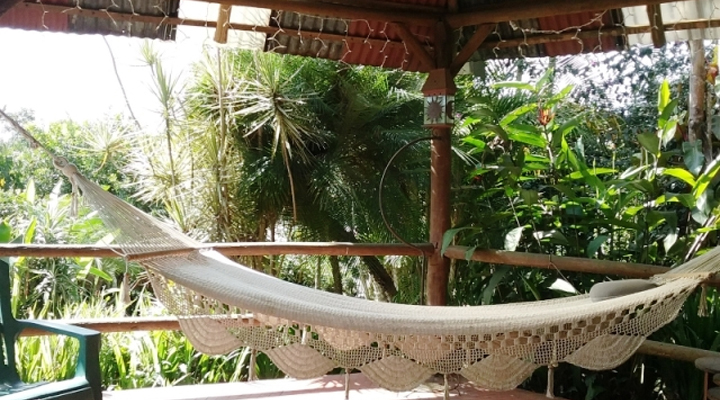 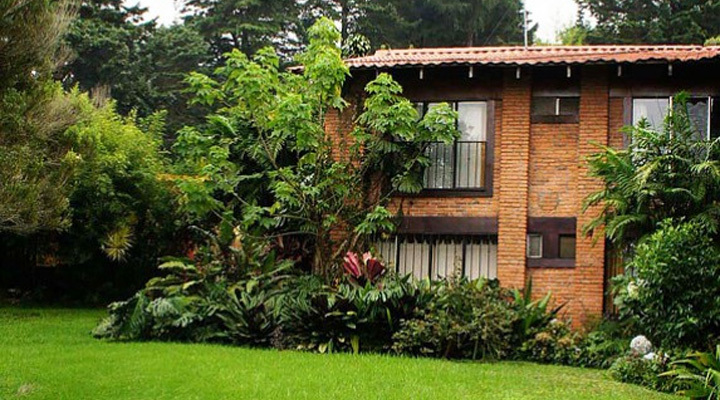 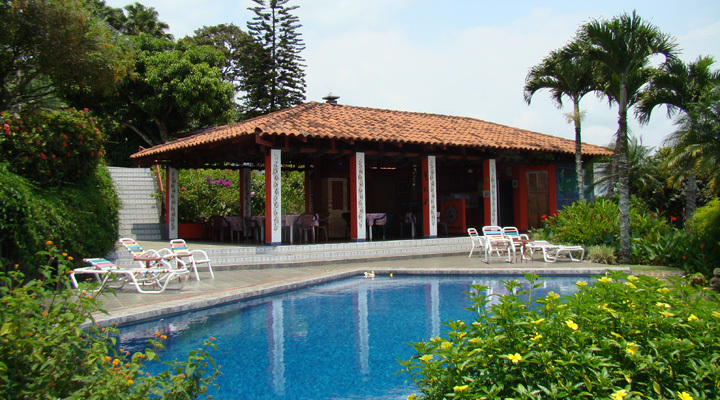 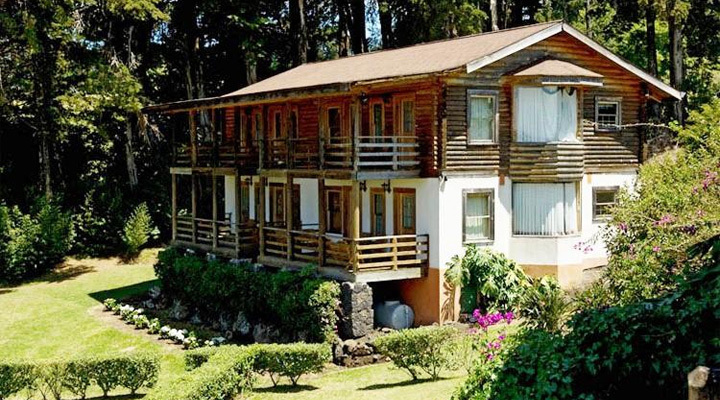 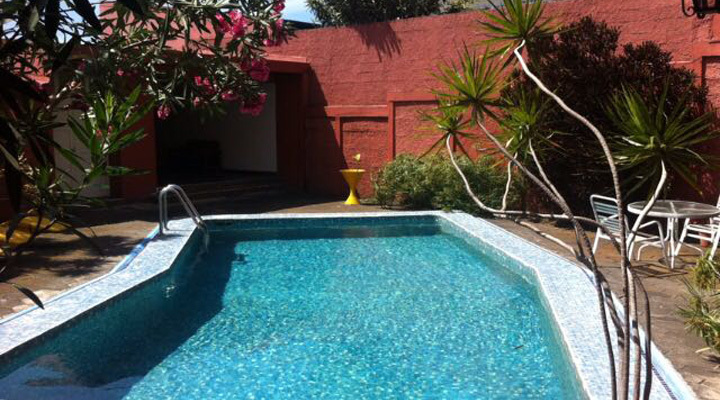 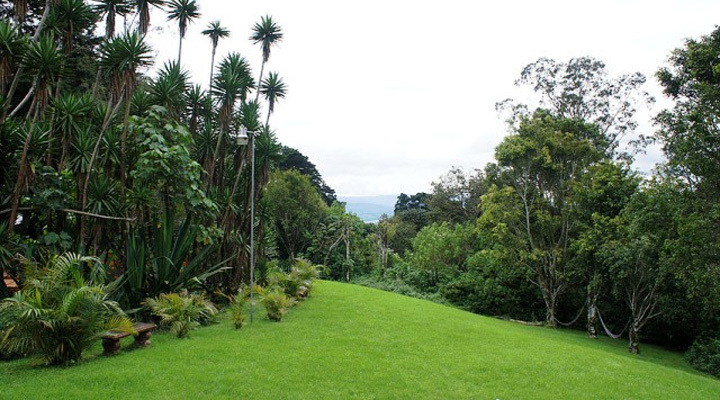 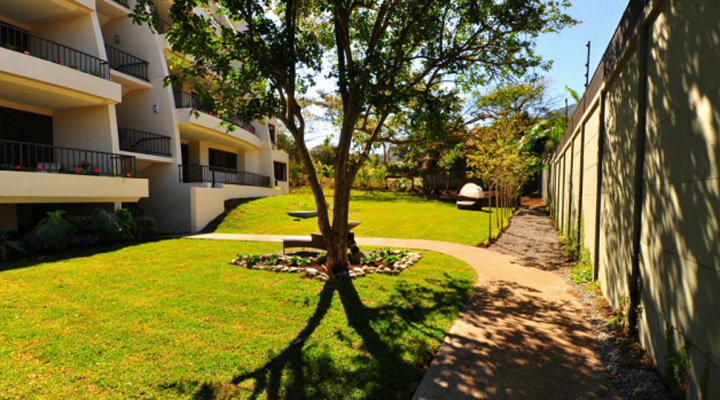 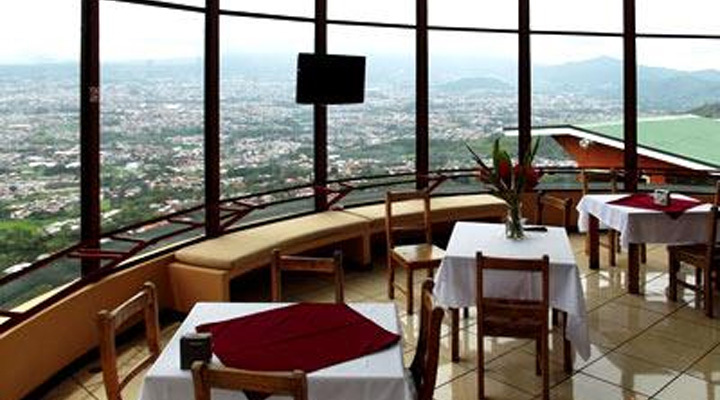 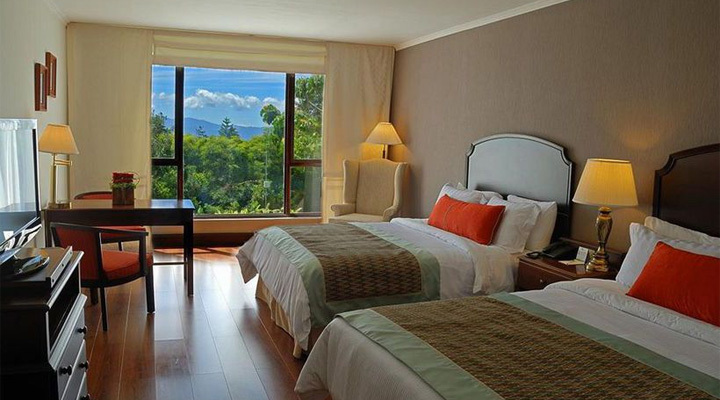 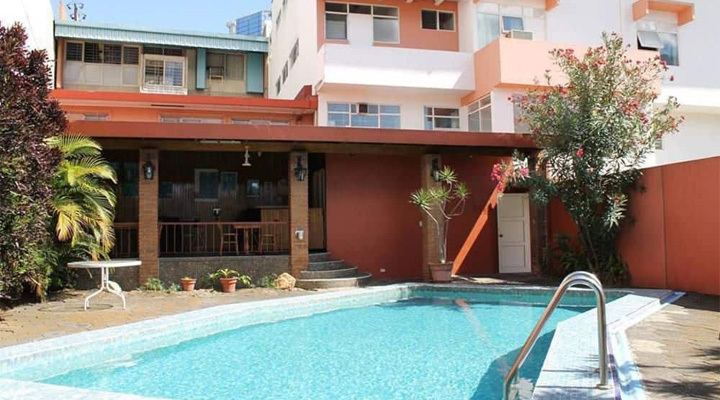 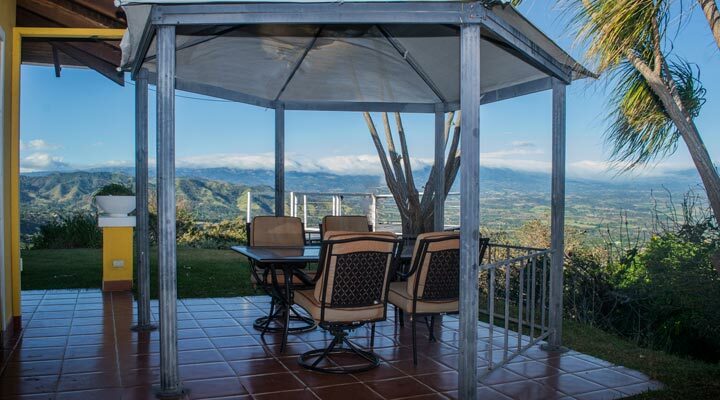 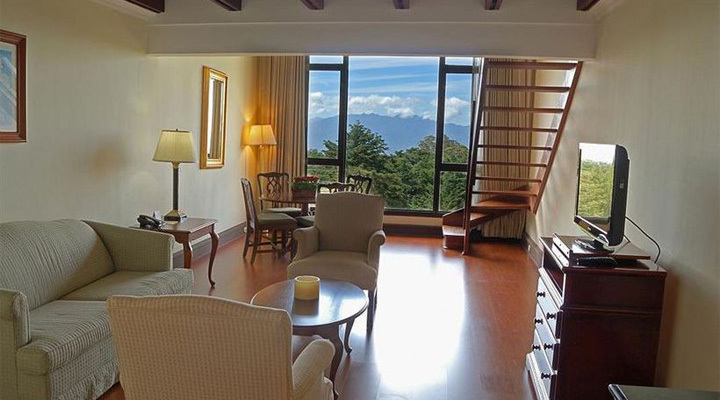 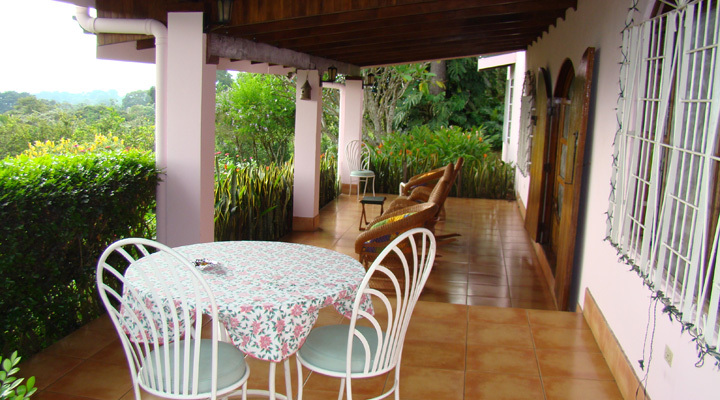 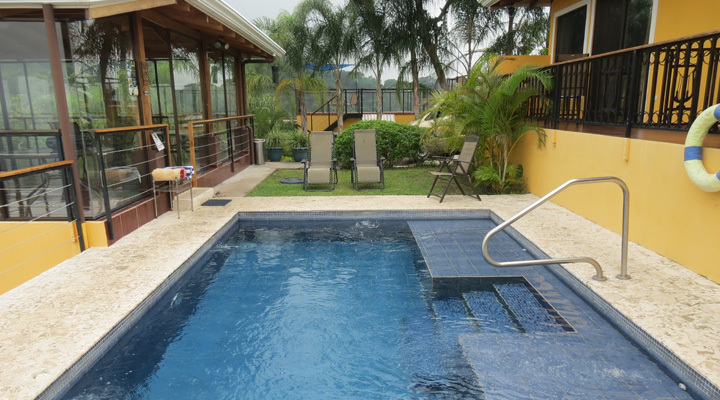 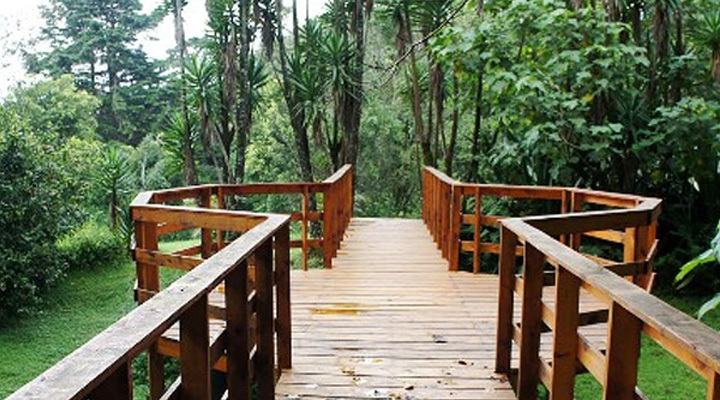 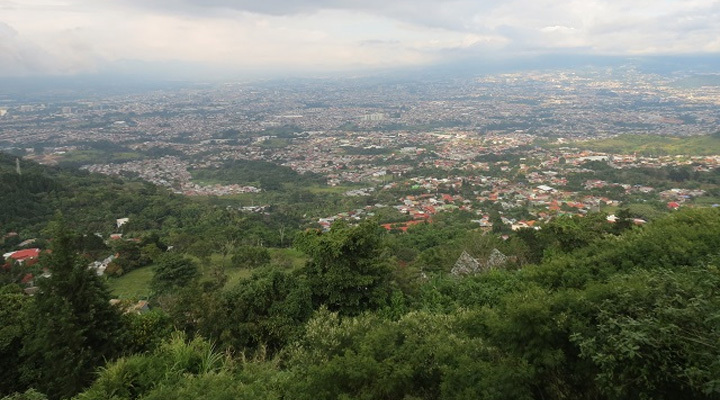 in 5 buildings, surrounded by tropical gardens, flora and fauna and panoramic view of the Poás Volcano and the Central Valley from the terraces and balconies. 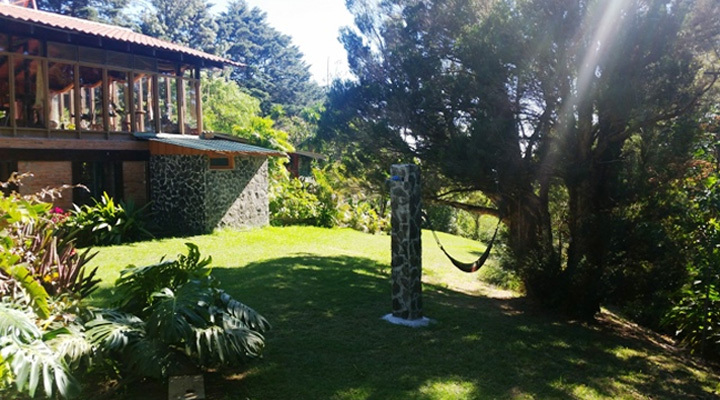 We are looking for investors.This innovative construction will be under the concept of an environmental & sustainable architecture that consists in the design of the buildings, considering the climatic conditions, taking advantage of the natural resources available (sun, vegetation, geothermal), to diminish the environmental impacts and trying to reduce the energy and water consumptions. 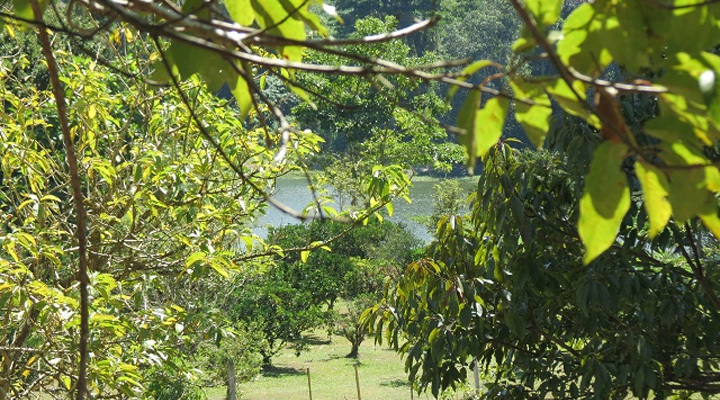 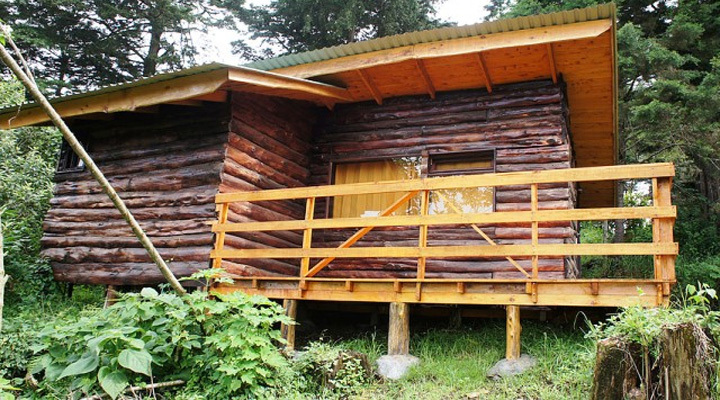 Fantastic mixed development of 1.8 Ha on the lake of Cachi. 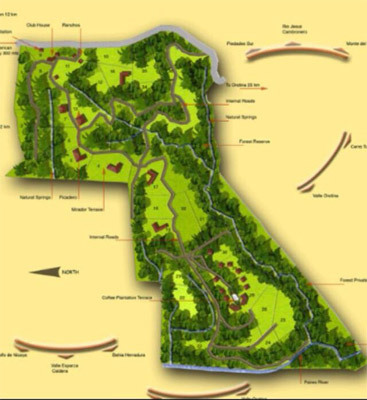 A mixed development touristic or with residential use with lake access with possibility of a floating dock with your own water sports. 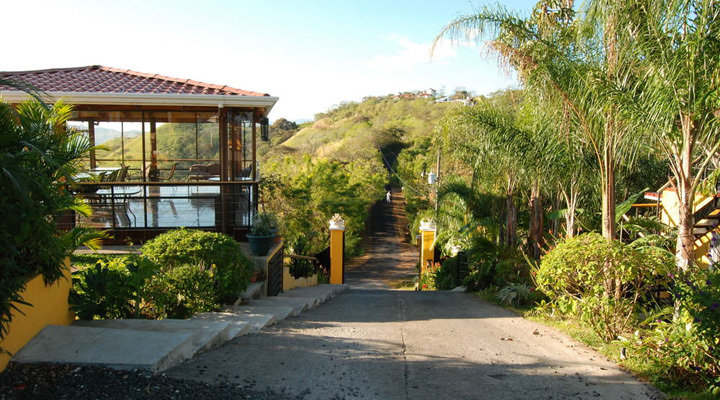 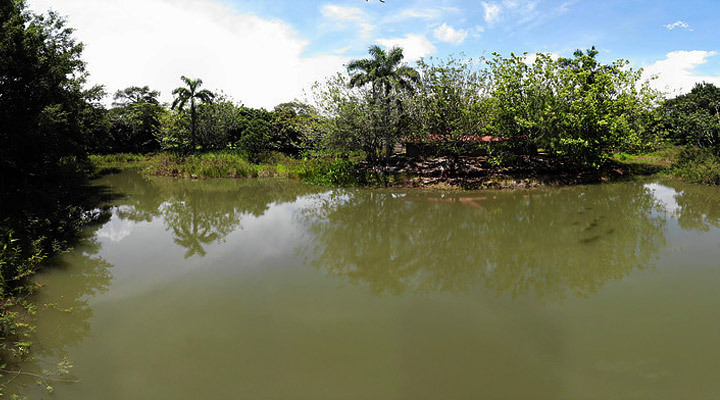 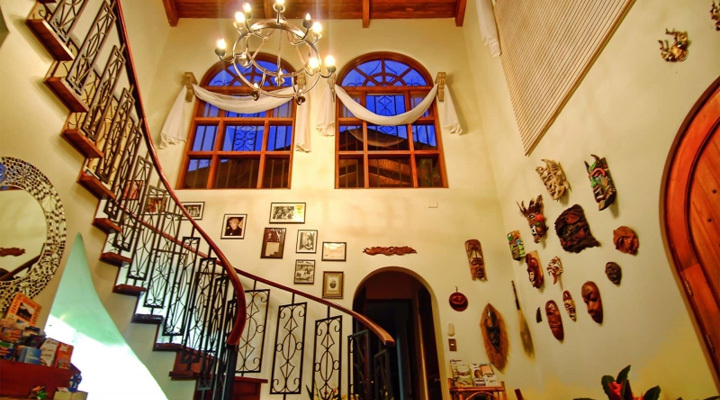 The properties are unique because there are hardly any river properties in that area with lake Cachi access. 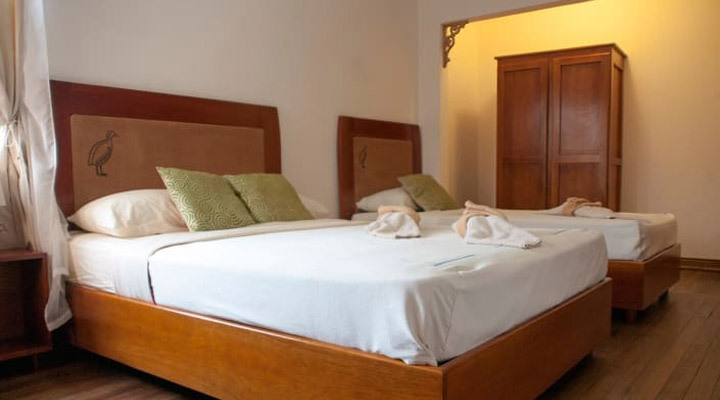 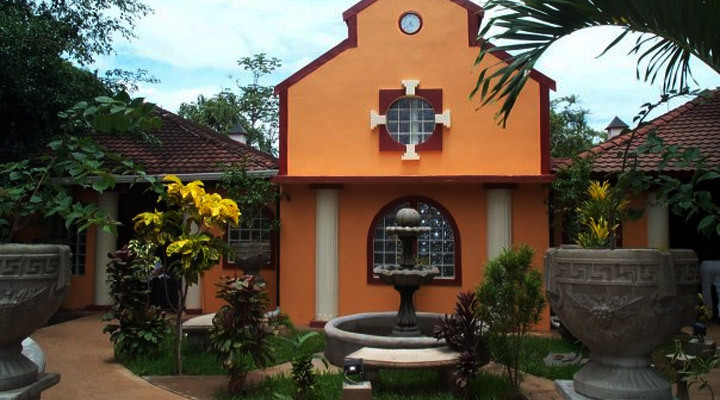 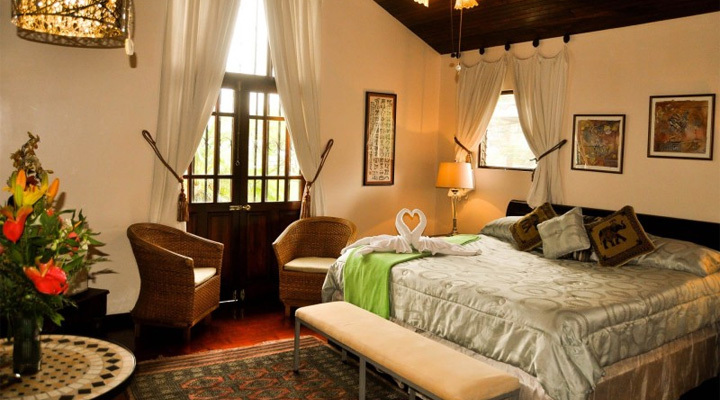 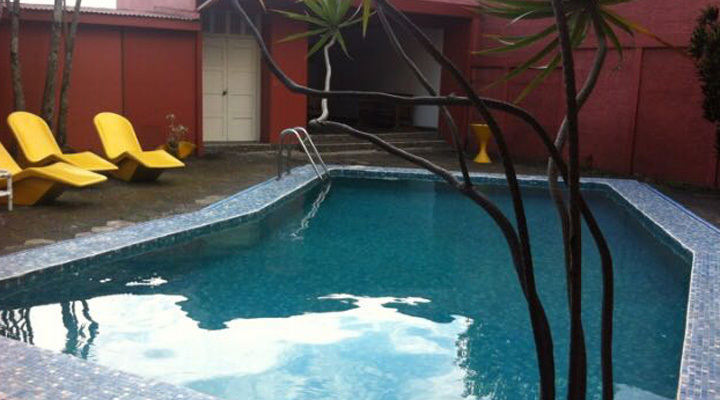 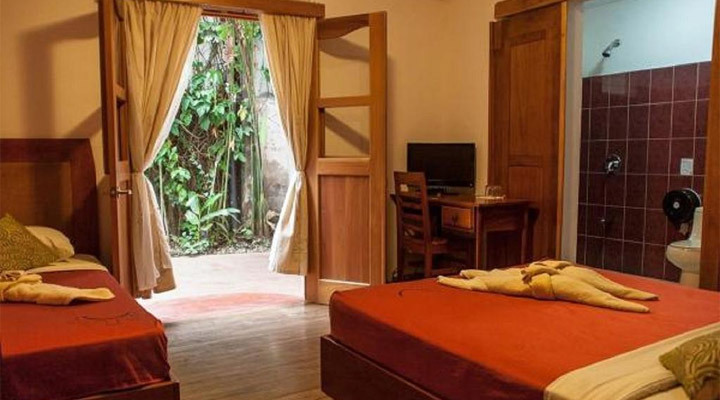 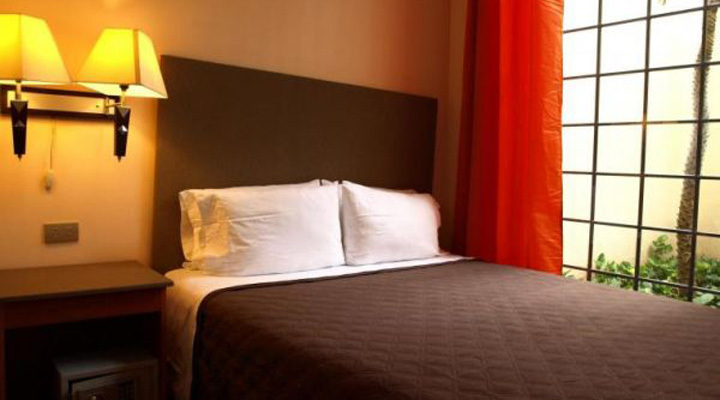 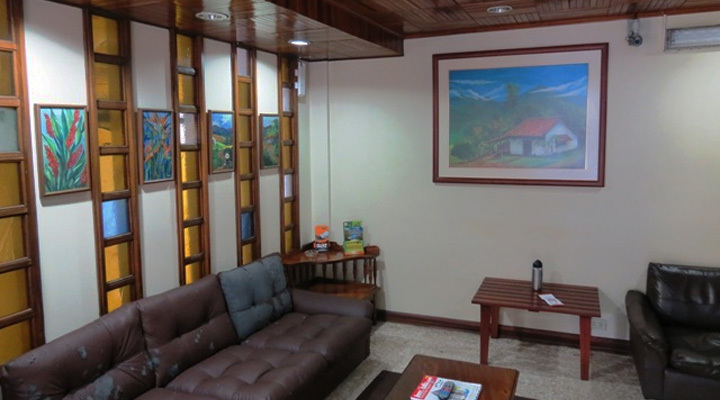 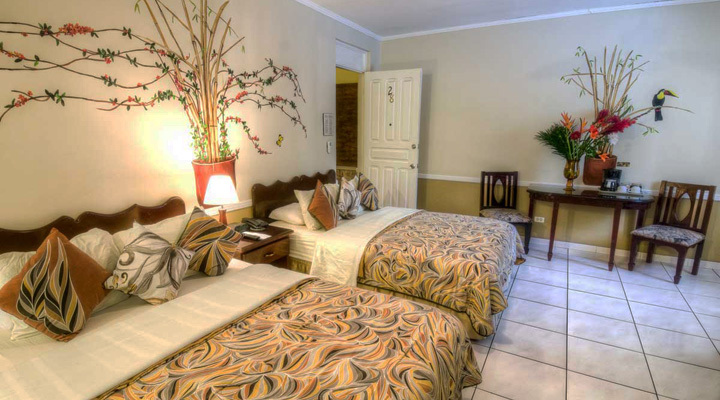 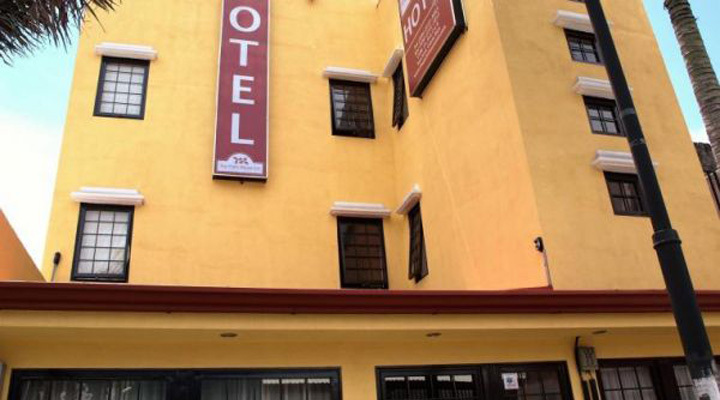 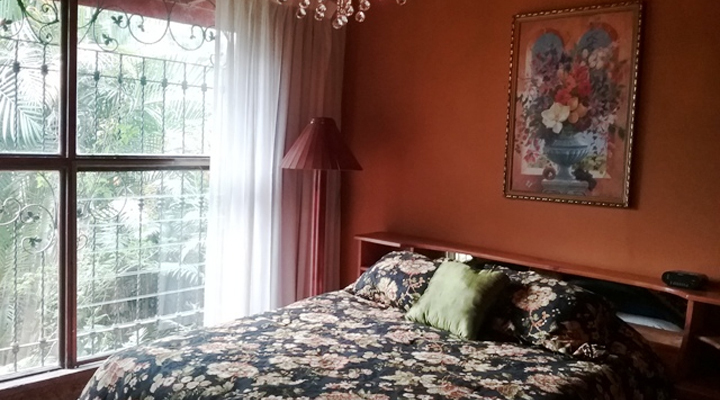 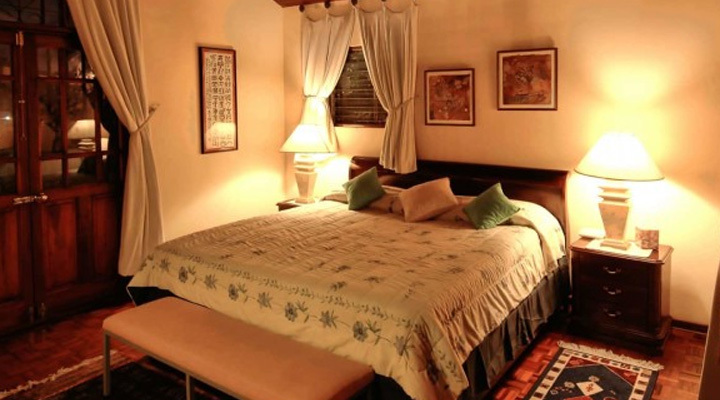 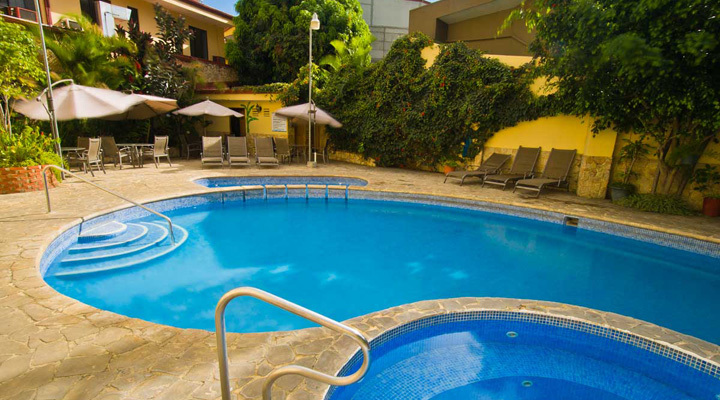 The 10 room Hotel Kekoldi is located in the historic Amon neighborhood of San José, where the old colonial mansions of the coffee landlords are concentrated. 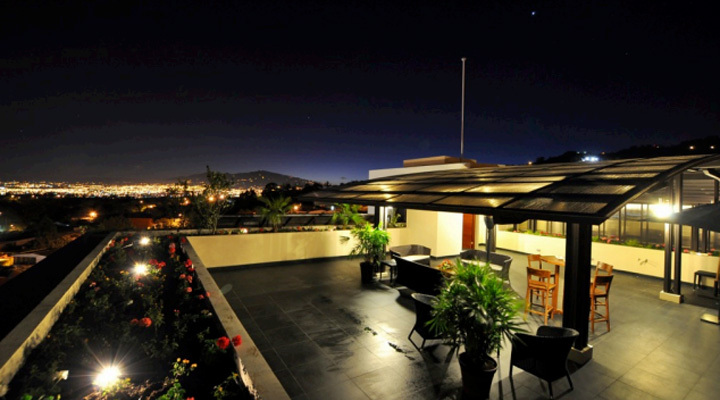 Ricovida Mixed Development development, Atenas New! 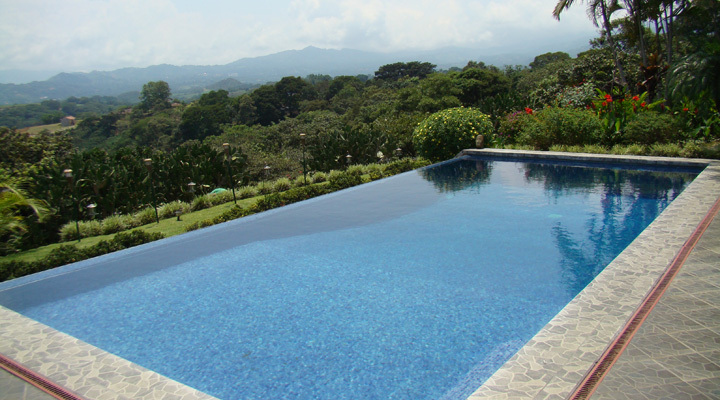 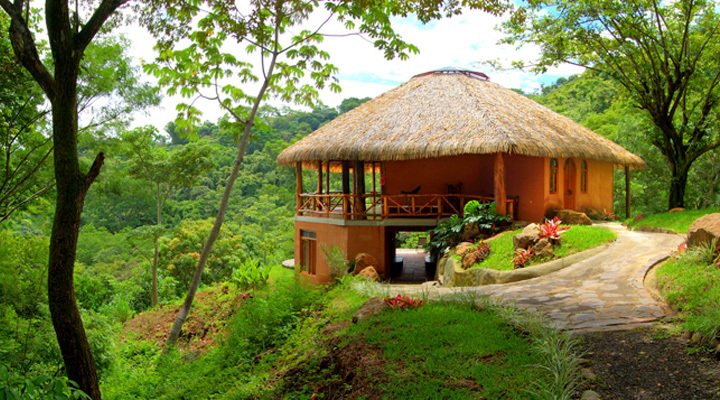 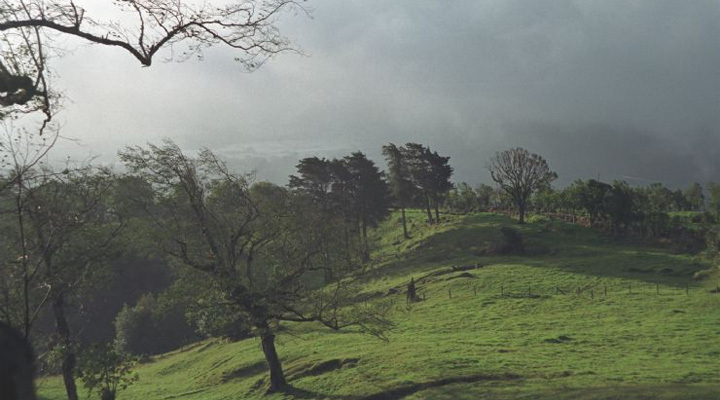 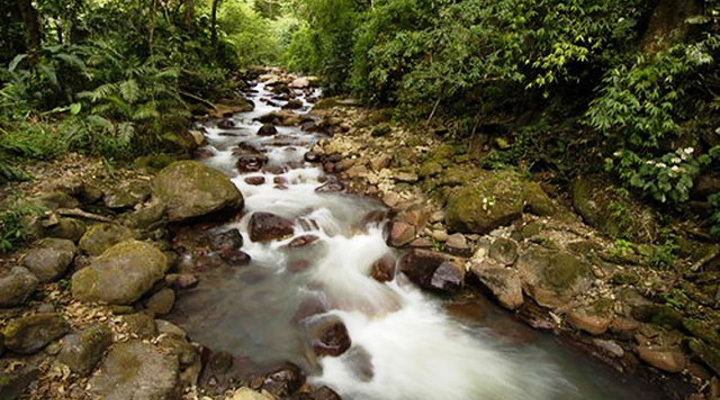 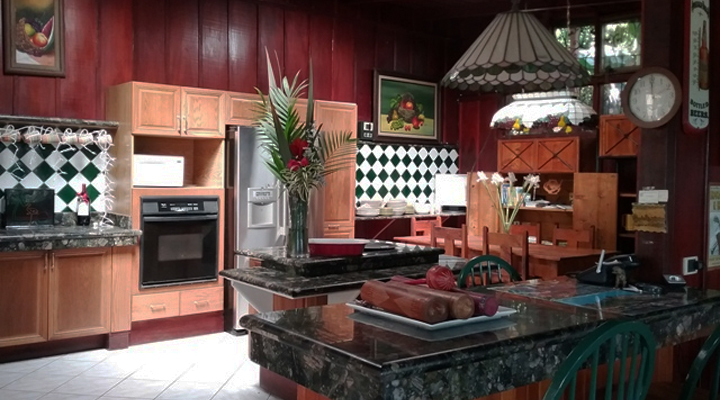 Ricovida Rio Grande was envisioned an exclusive, self-contained 300+ acre community in the near-perfect, year-round climate of the Costa Rican Central Valley. 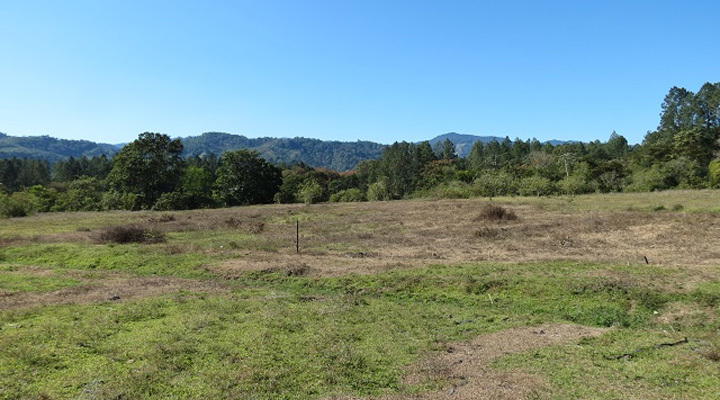 The Project site now contains 250 acres following the sale of 50 acres to the Chucas dam project.